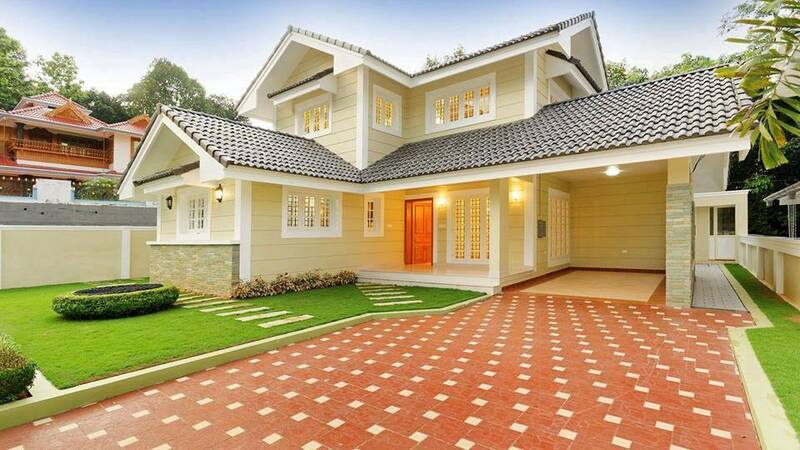 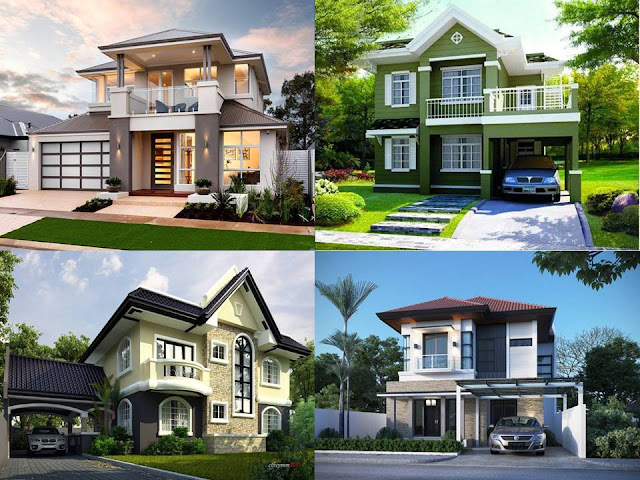 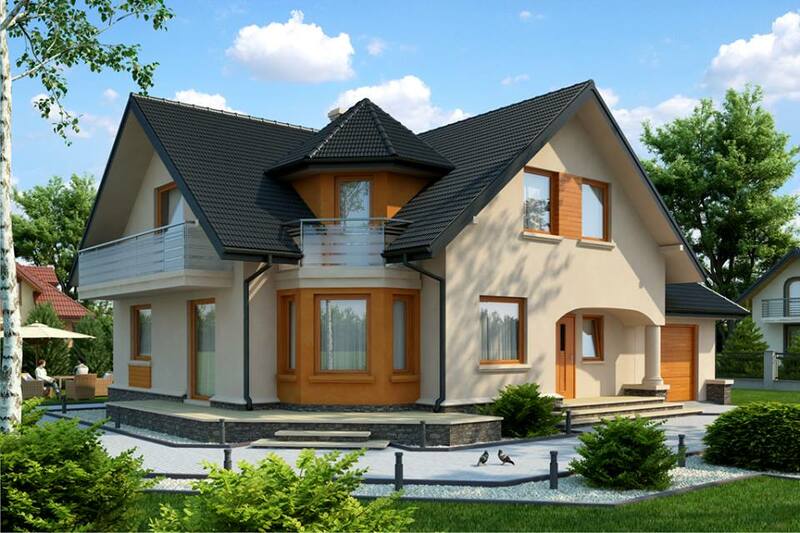 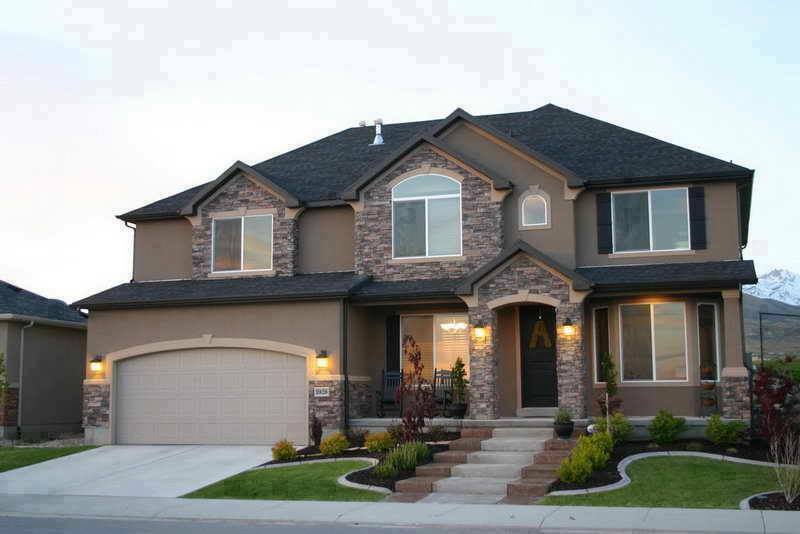 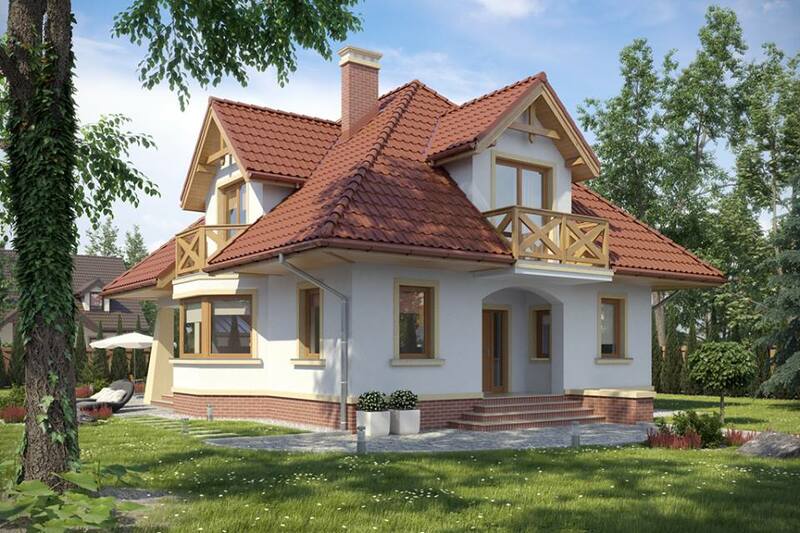 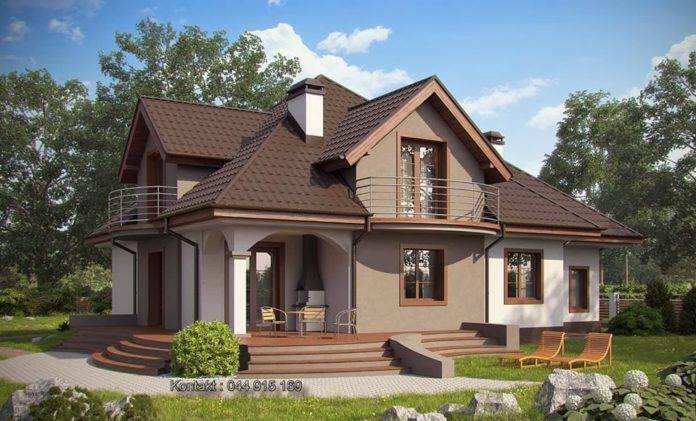 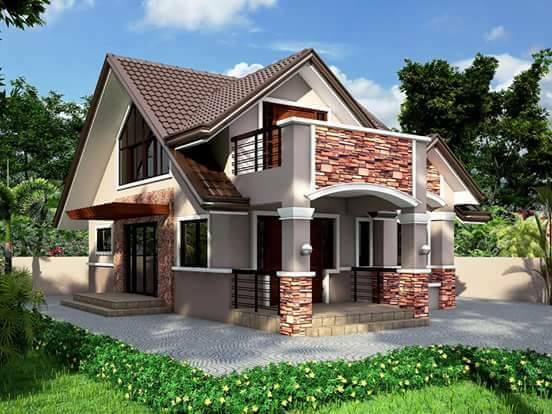 When building a house, it is not easy to choose between a one or two storey home. 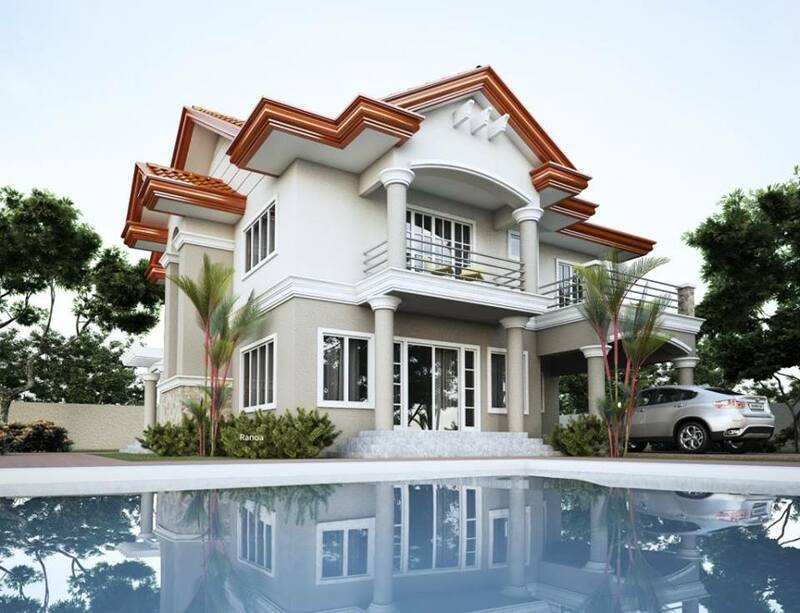 Size is considered to be the most important deciding factor in building a house. 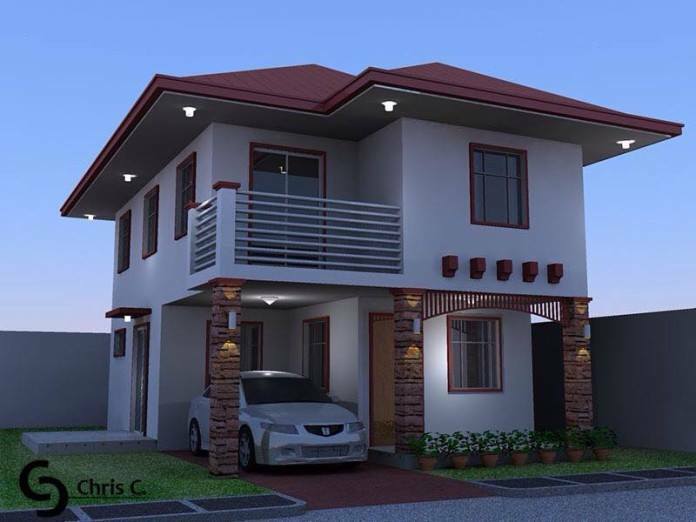 If you don't have enough space for a one story home and you just have a small block, you can build it up. 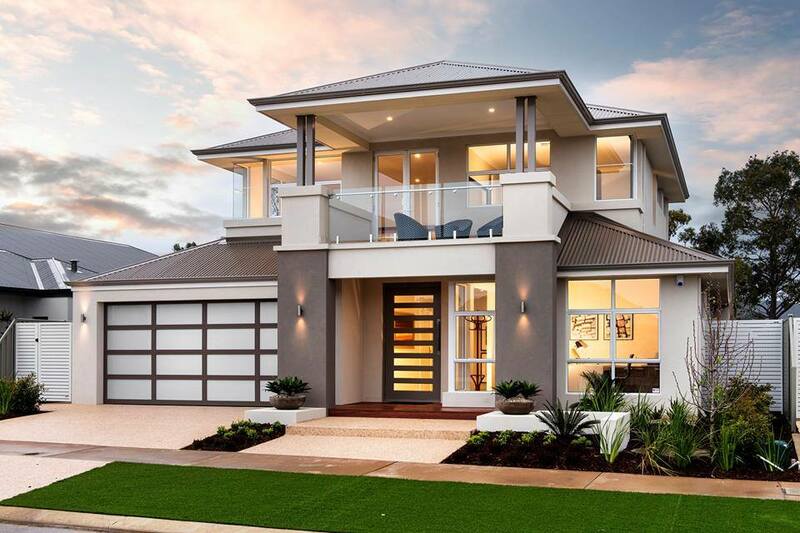 A two storey on a narrow or smaller block of land has a variety of benefits, including increased room for a sizeable backyard. 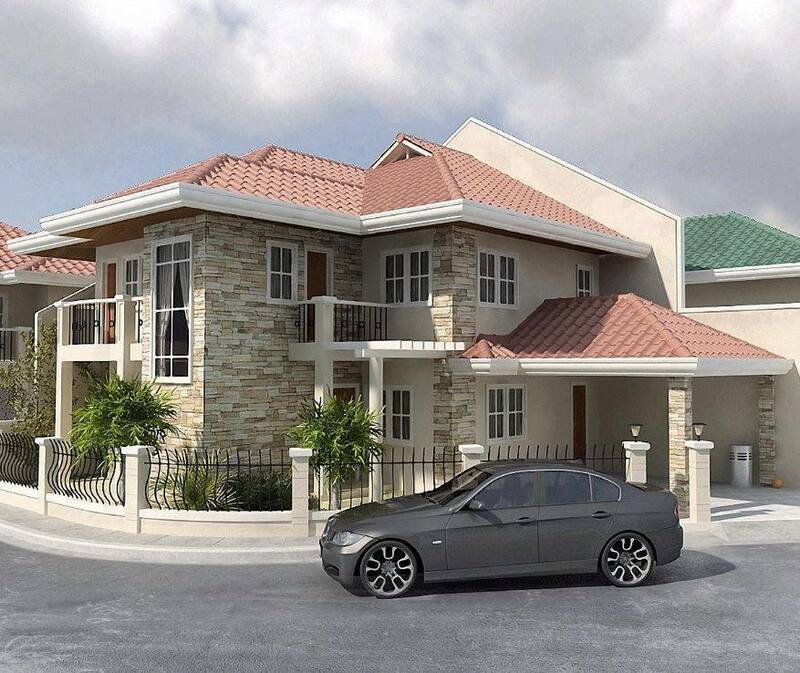 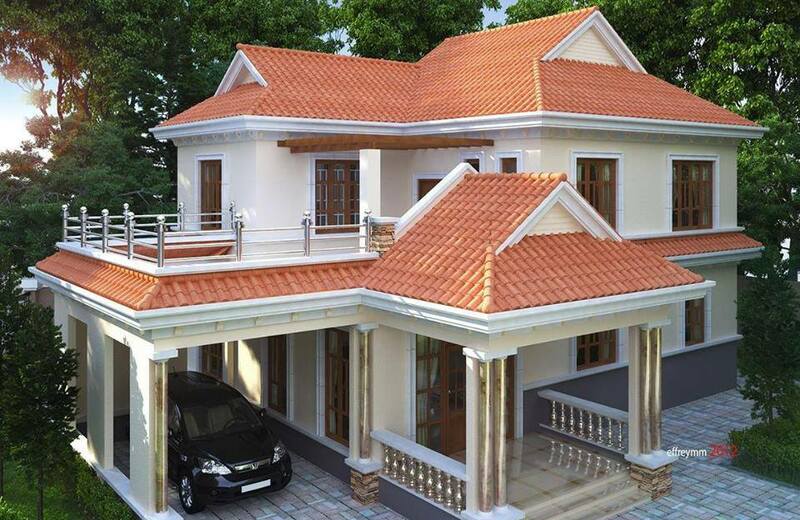 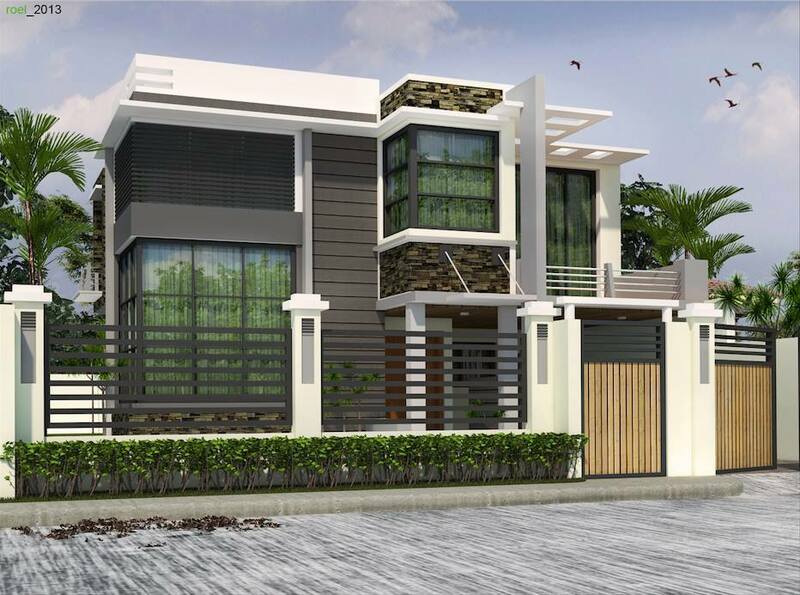 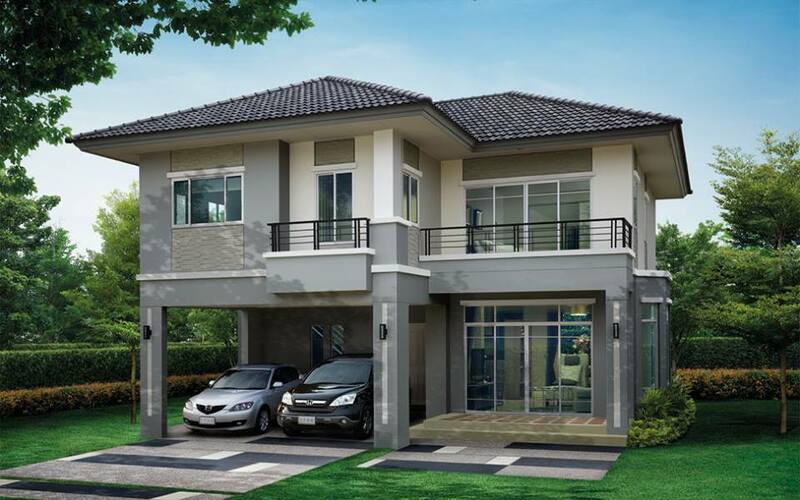 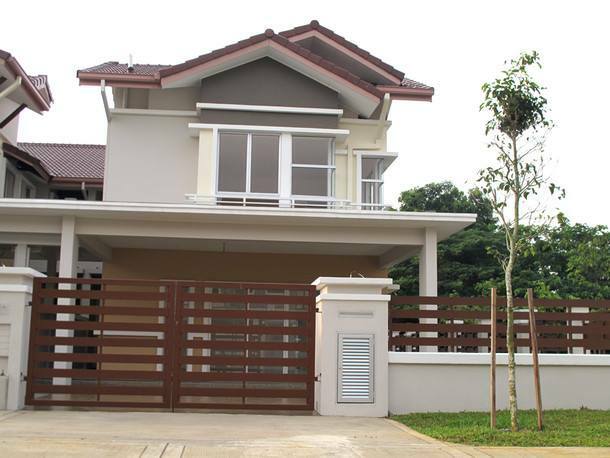 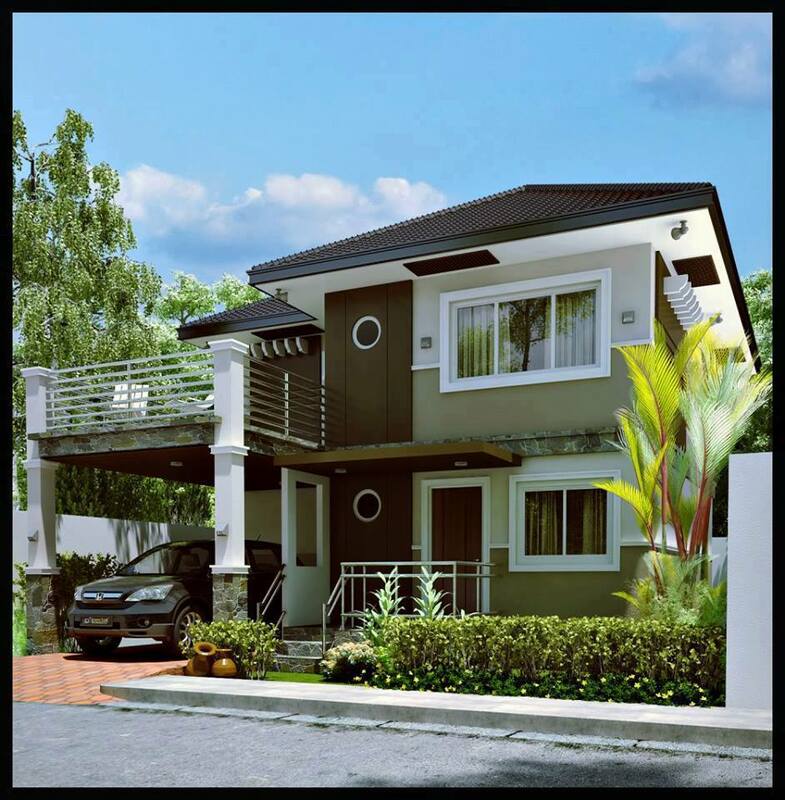 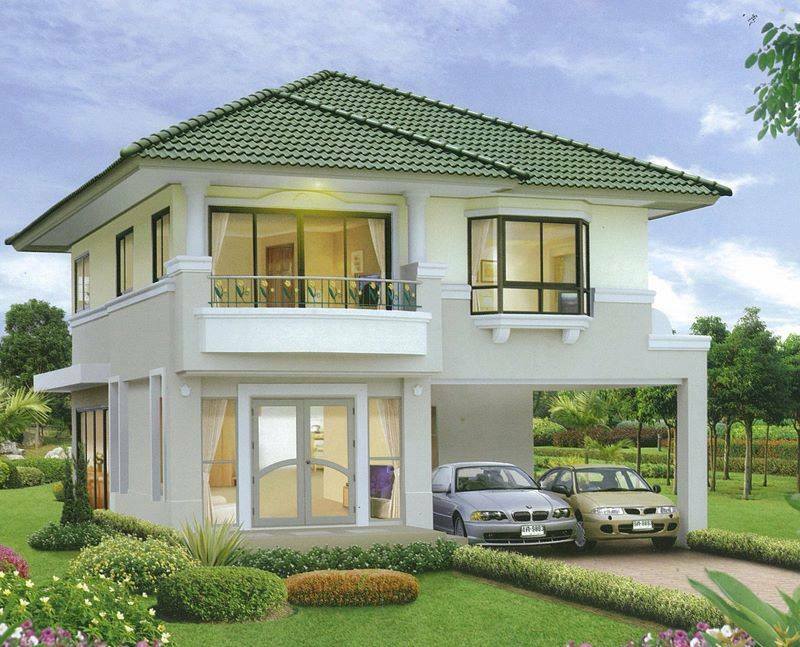 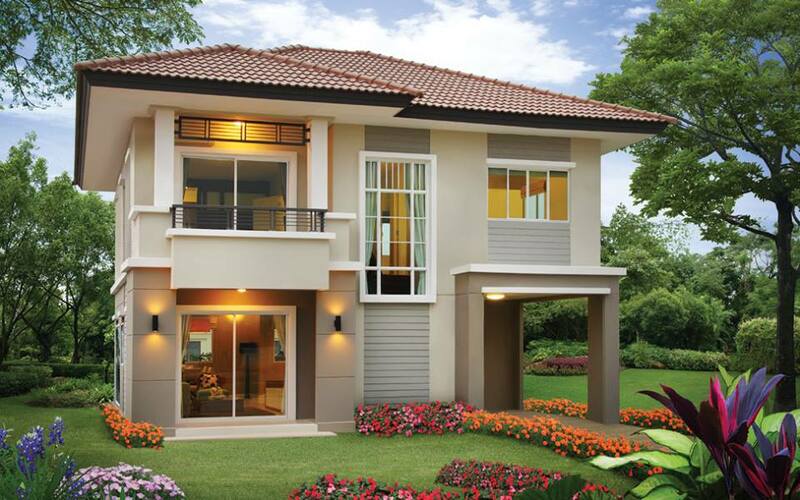 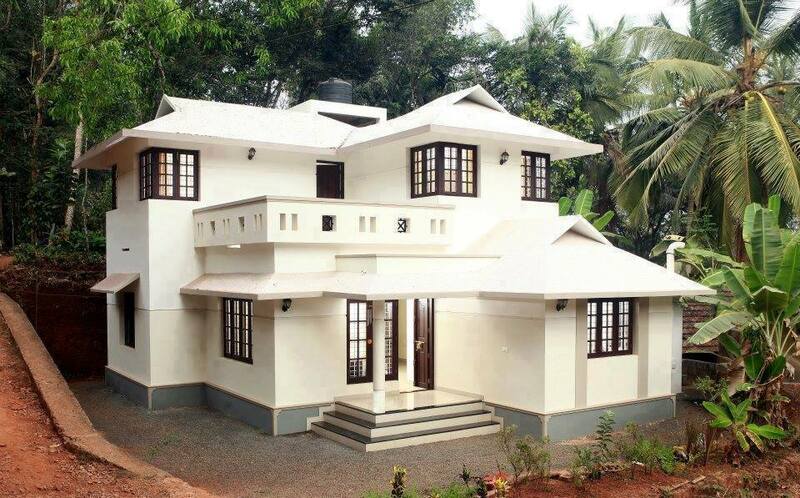 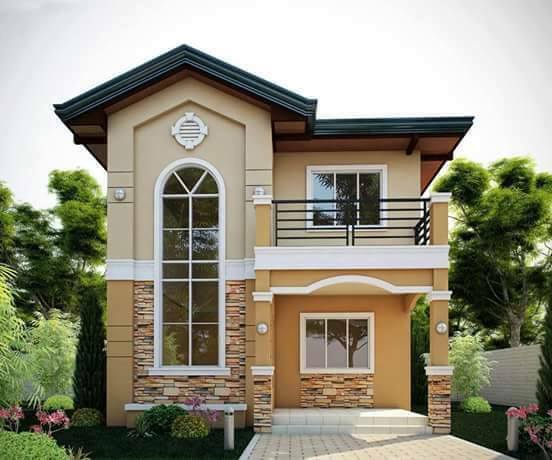 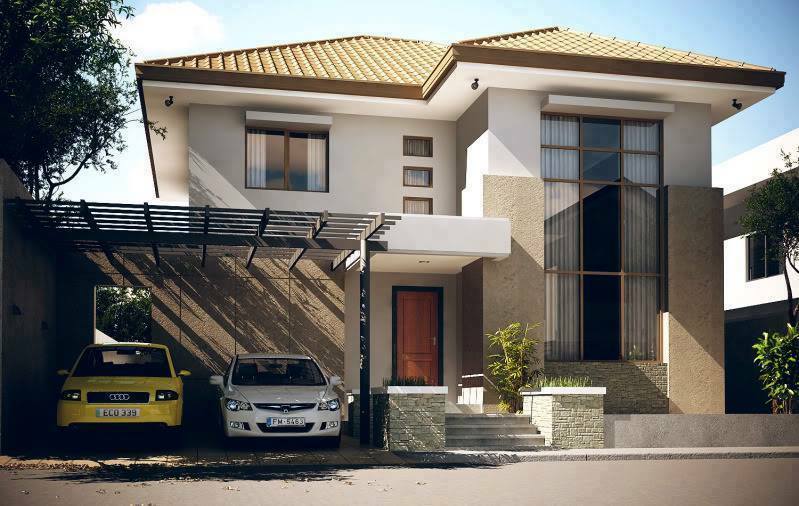 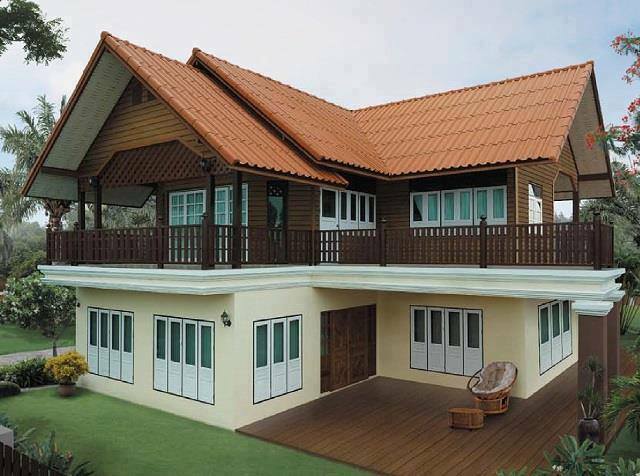 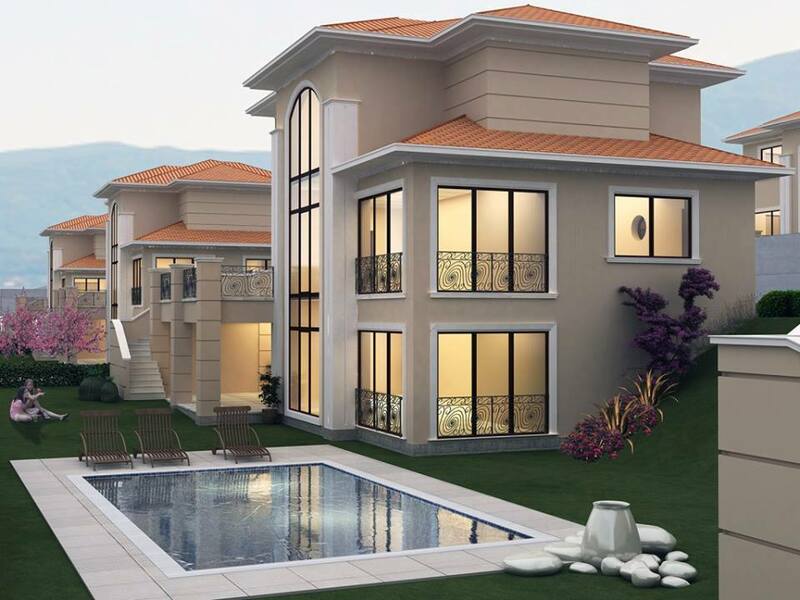 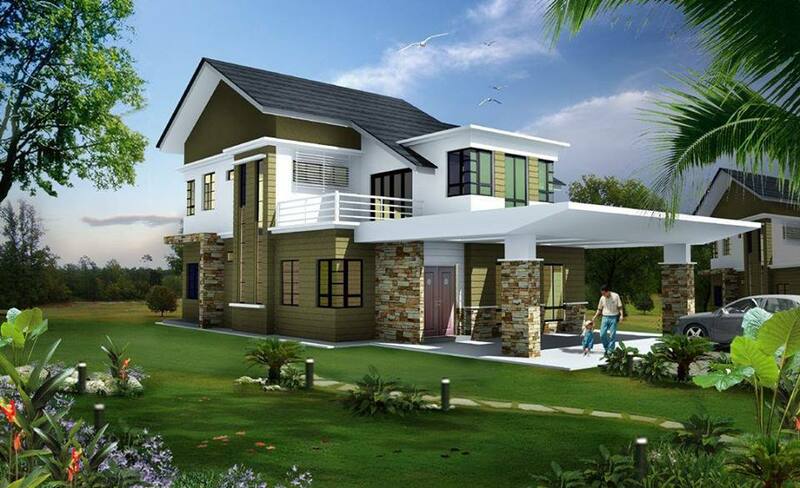 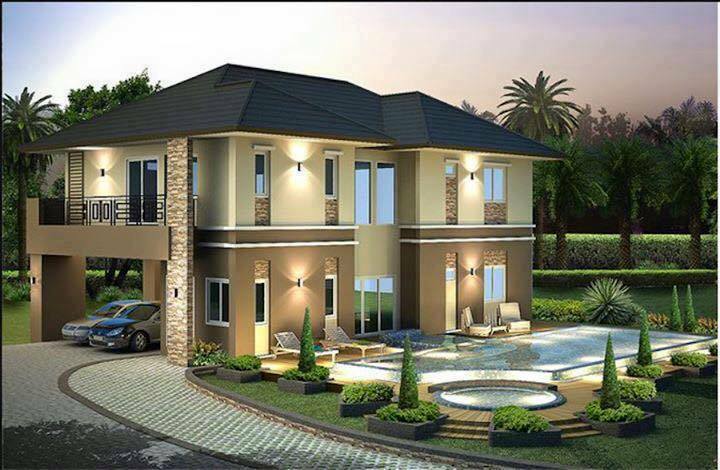 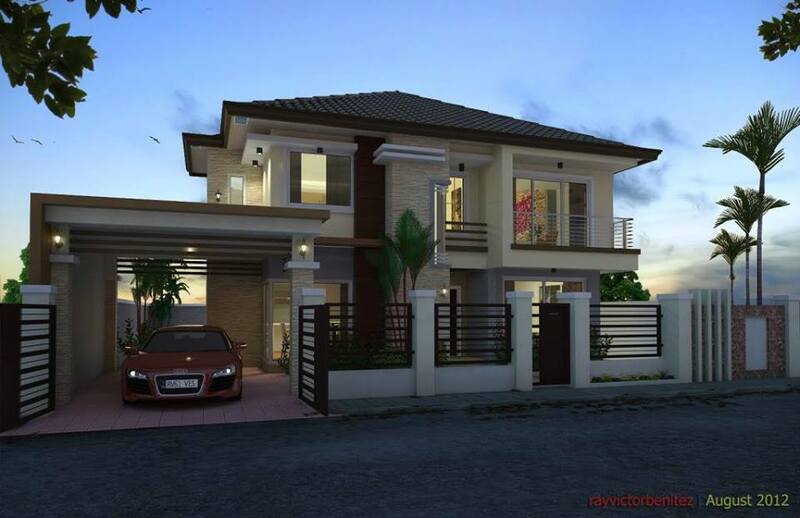 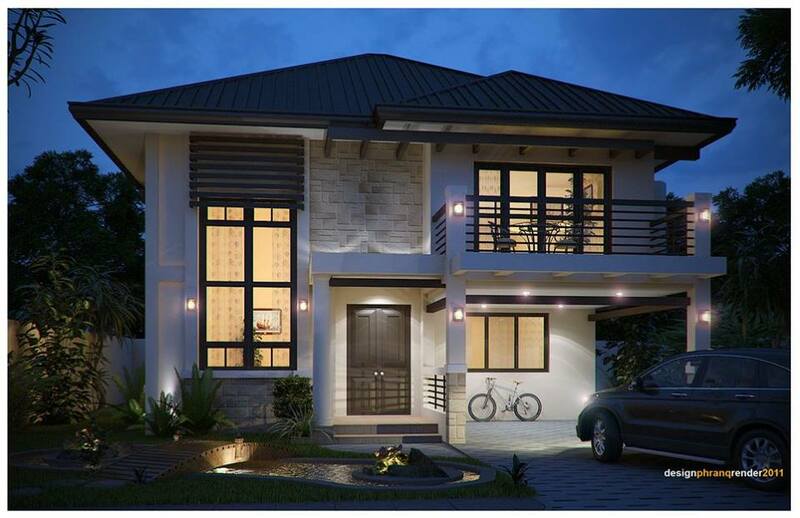 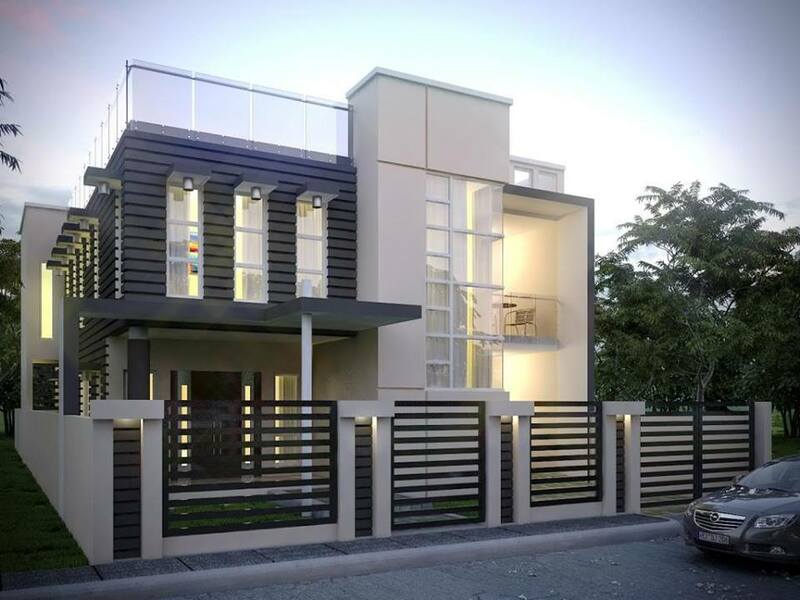 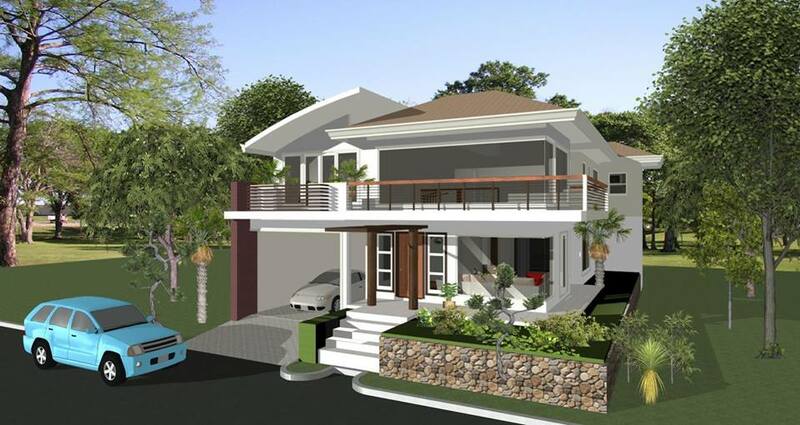 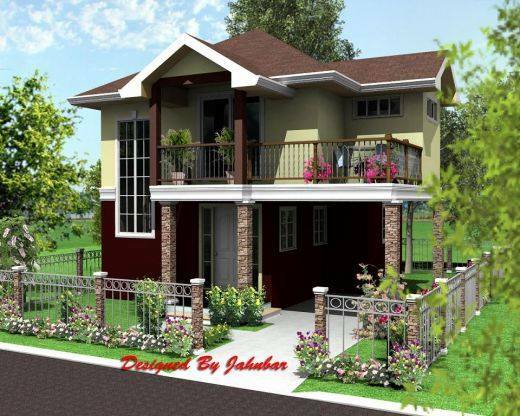 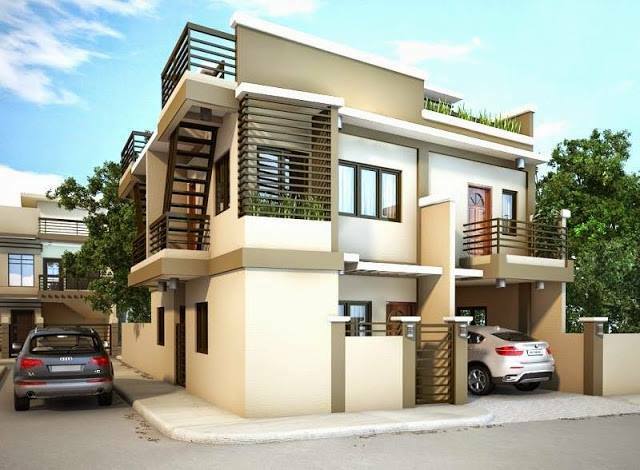 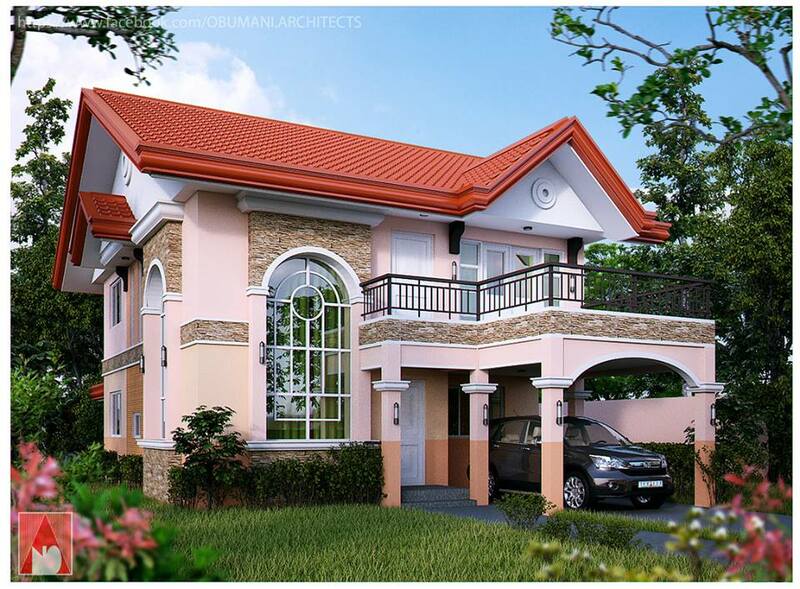 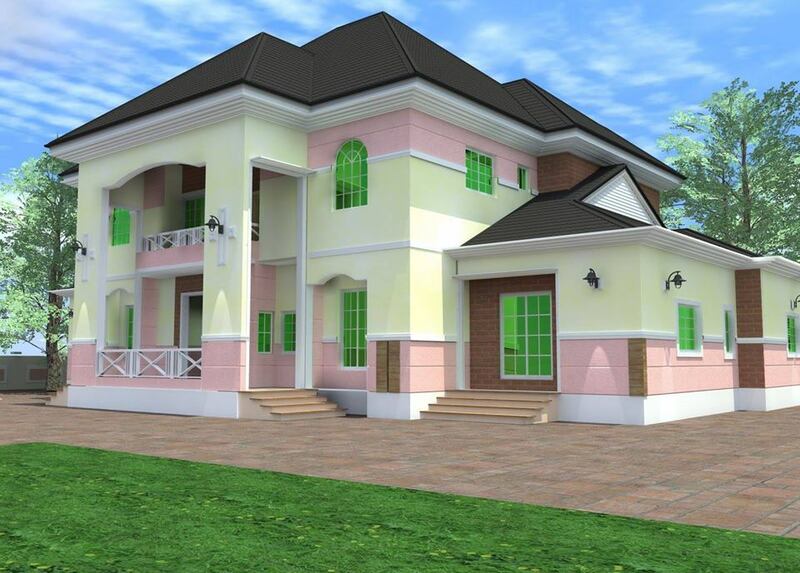 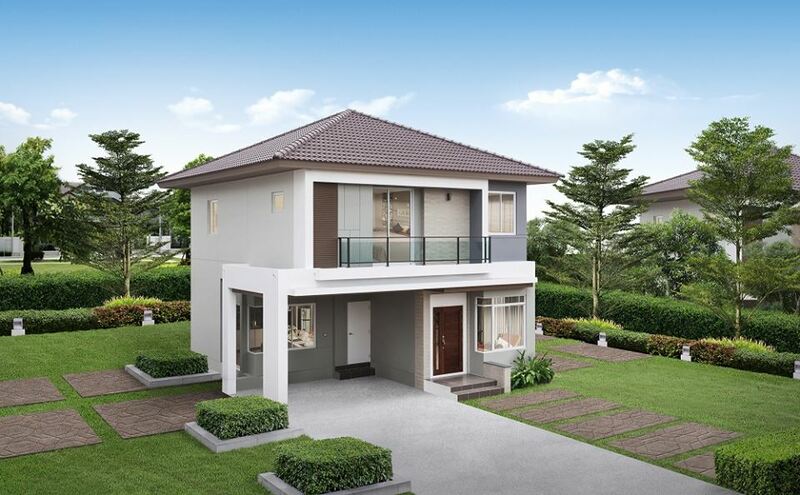 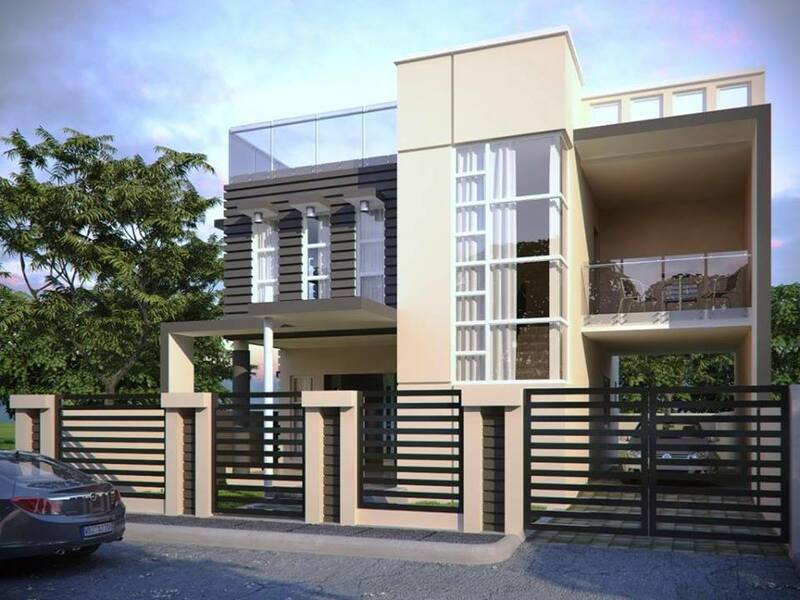 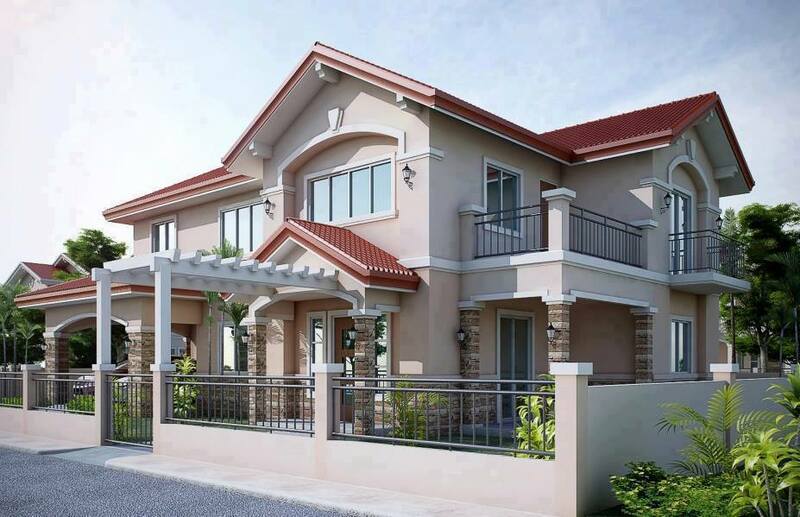 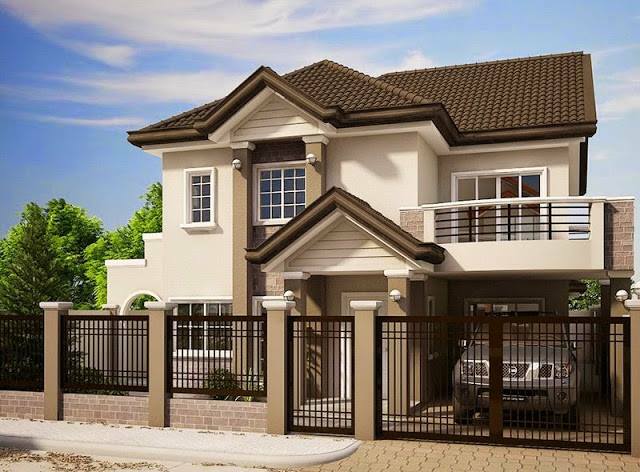 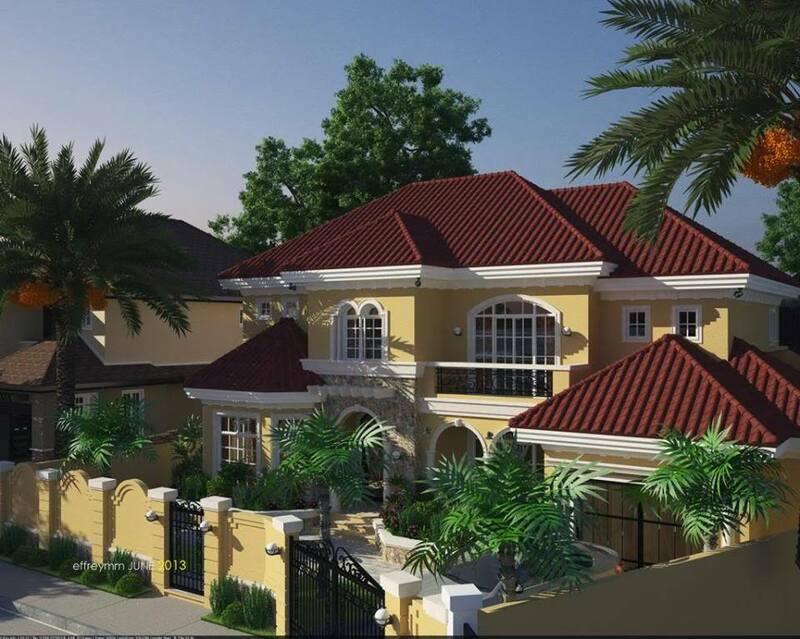 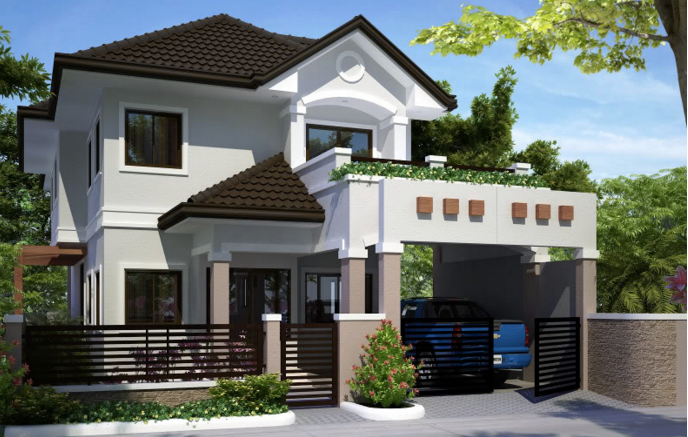 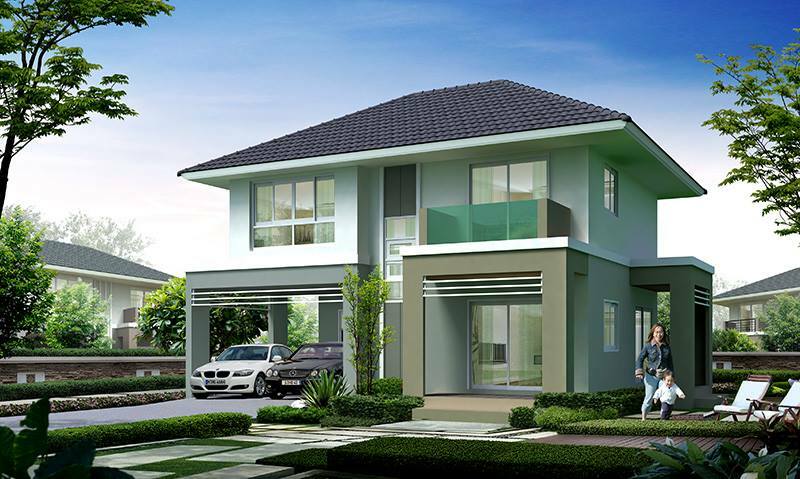 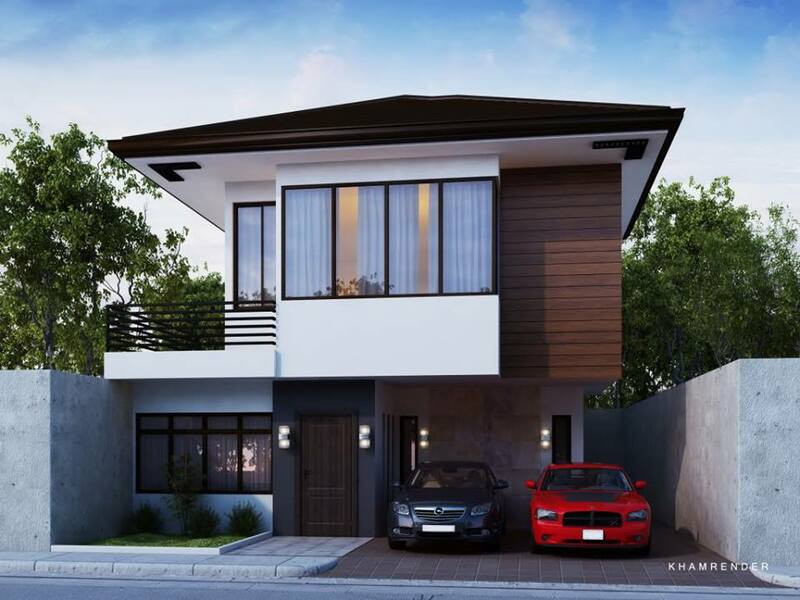 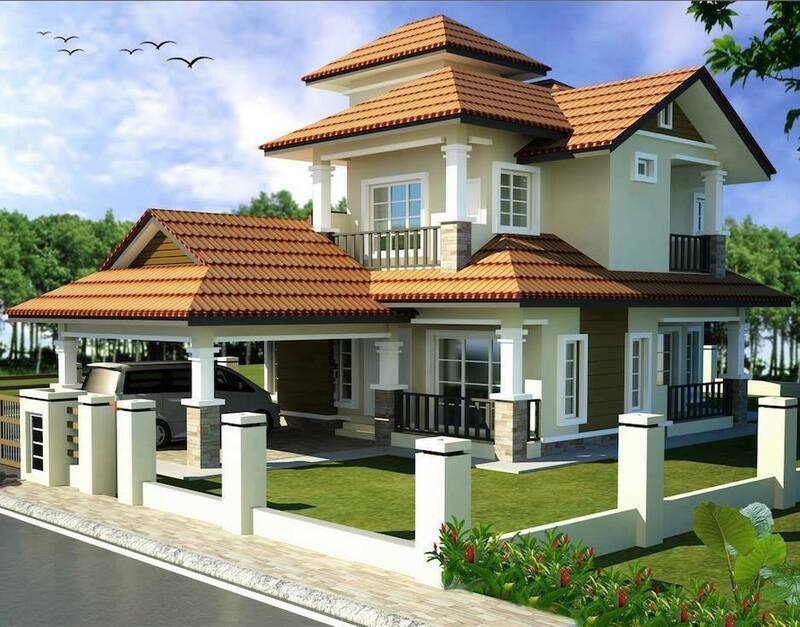 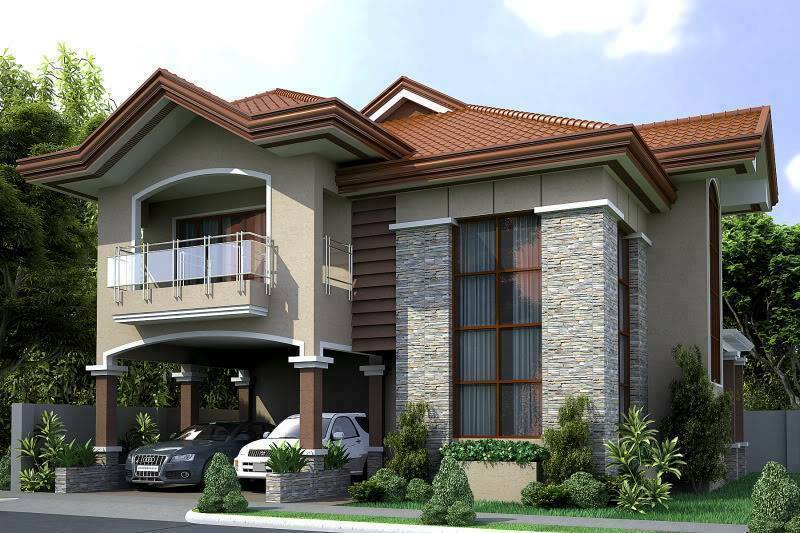 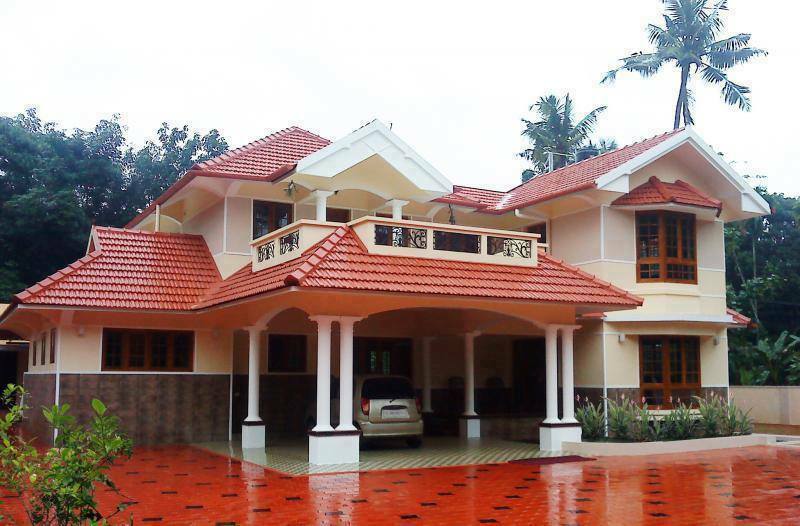 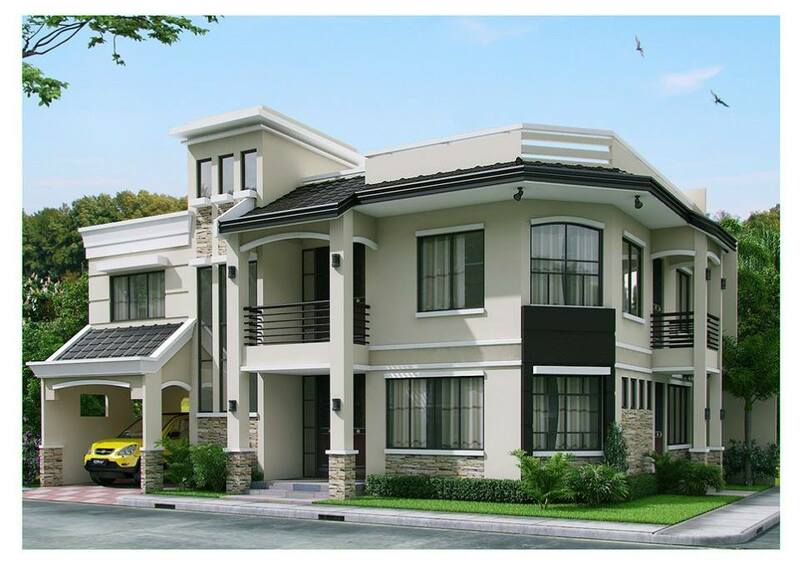 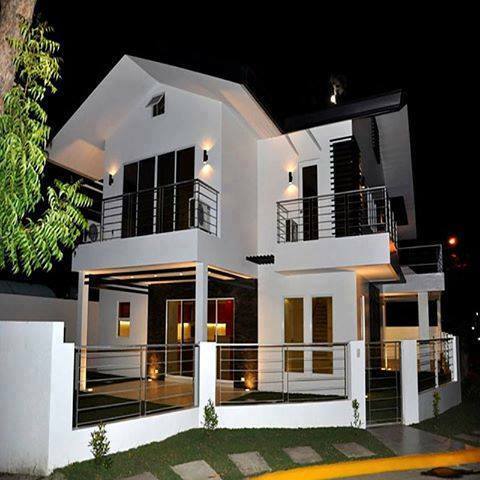 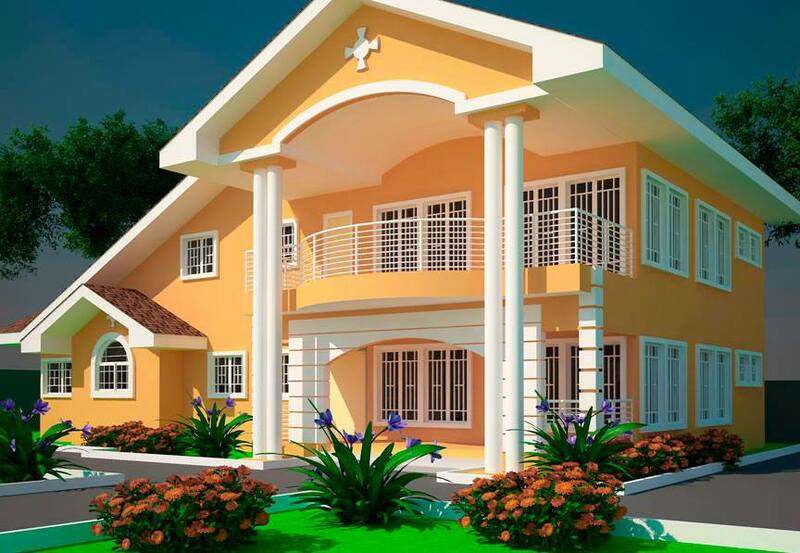 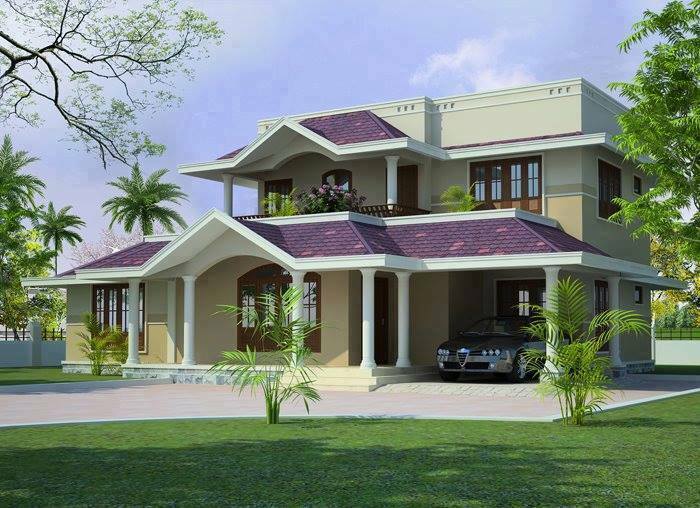 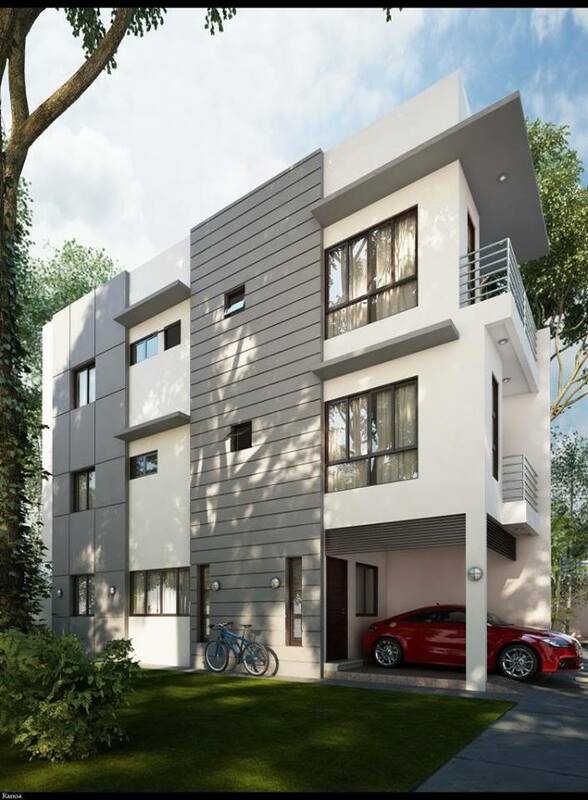 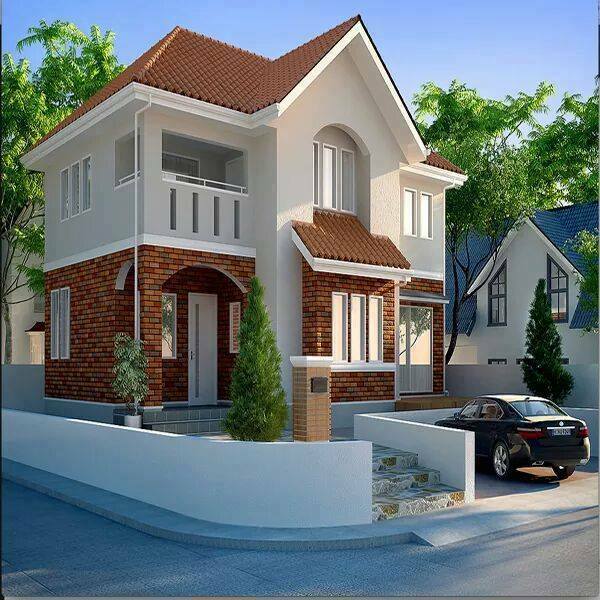 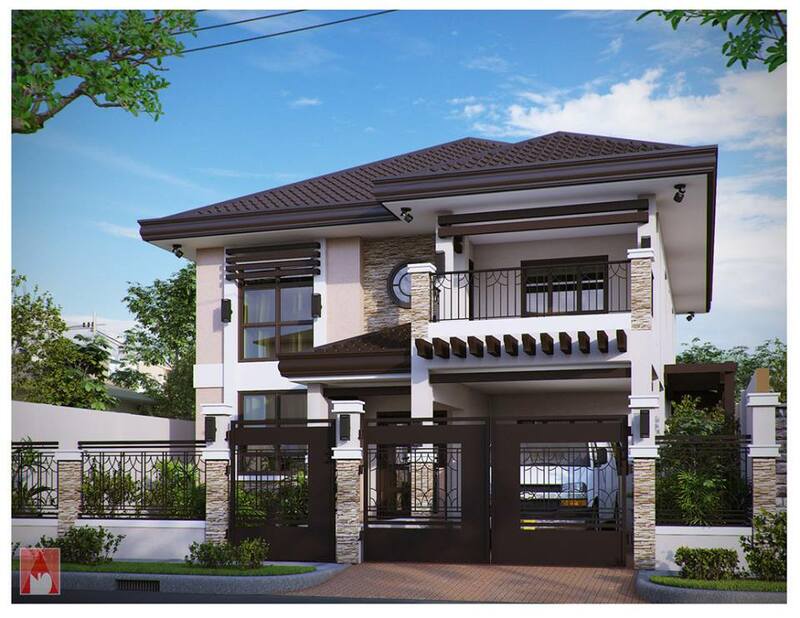 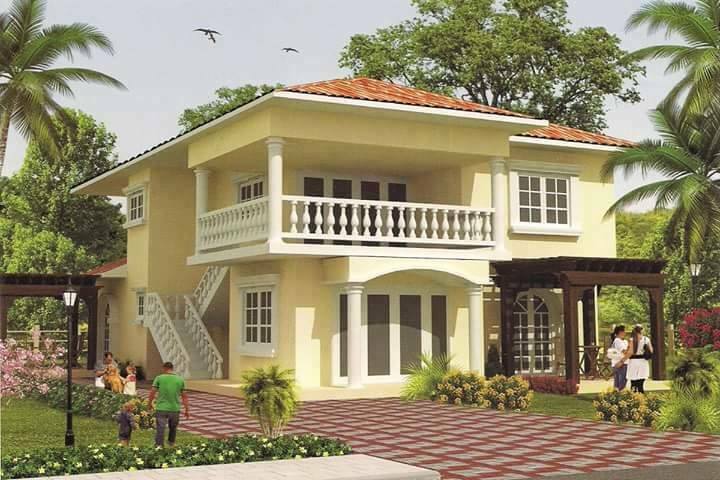 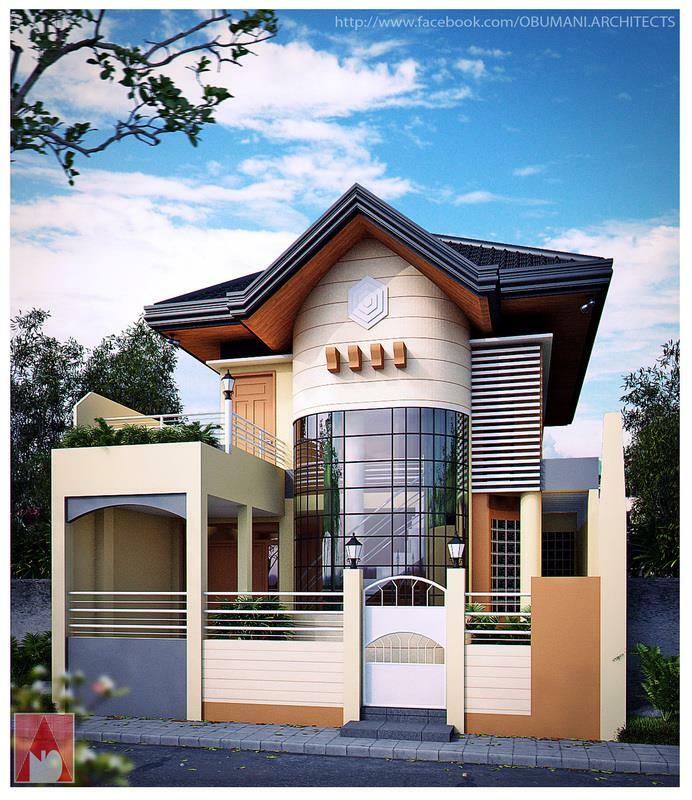 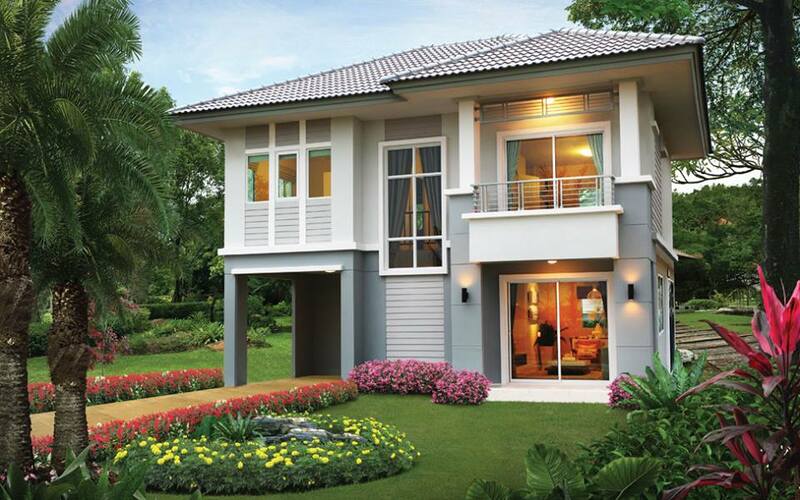 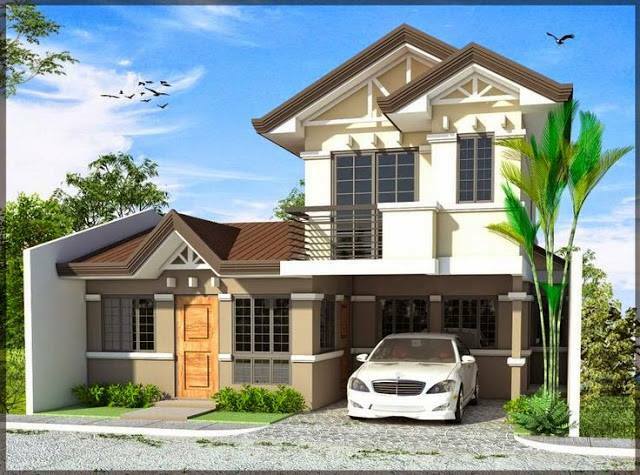 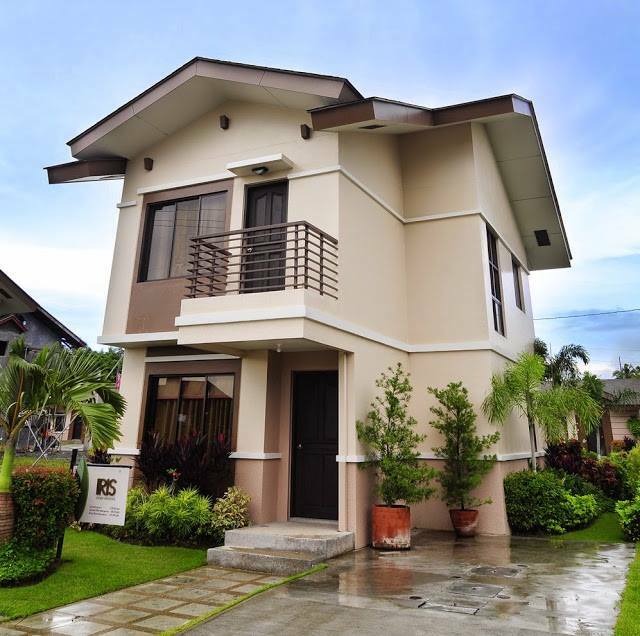 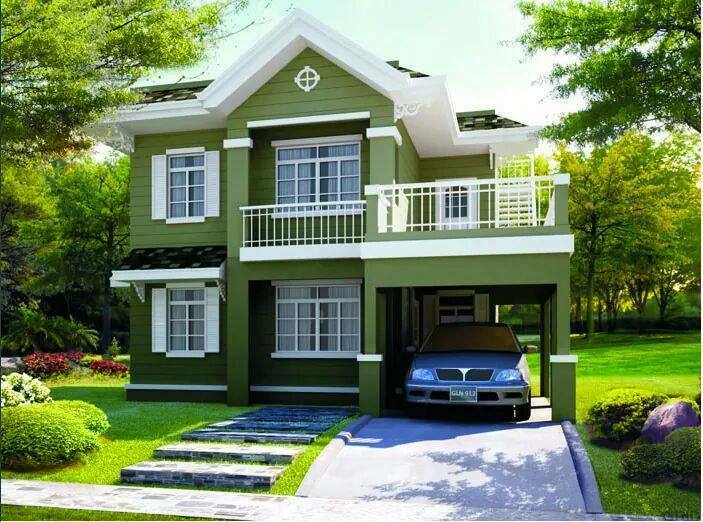 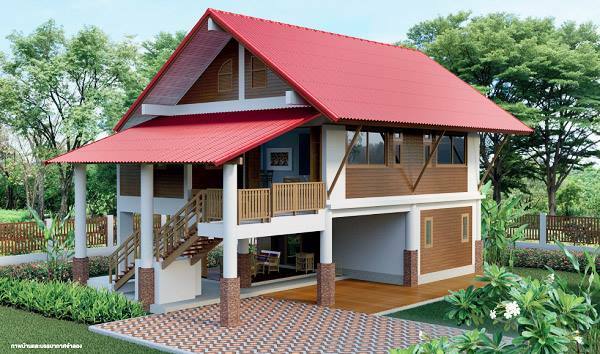 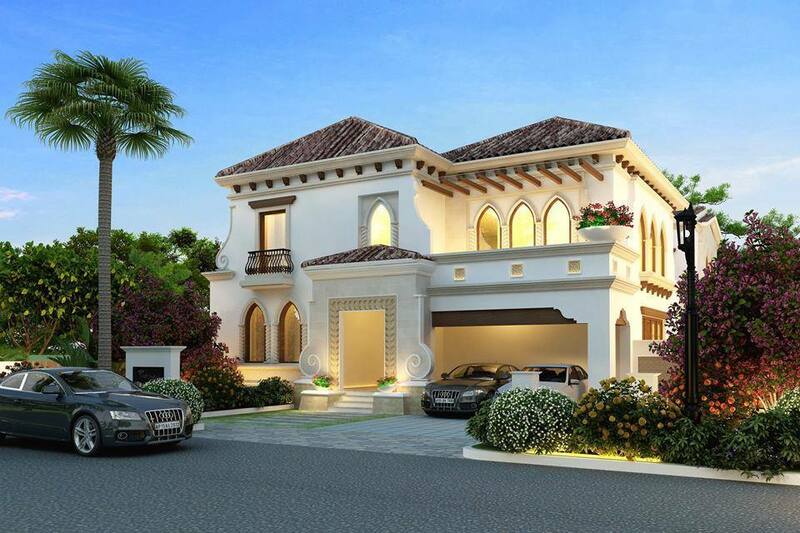 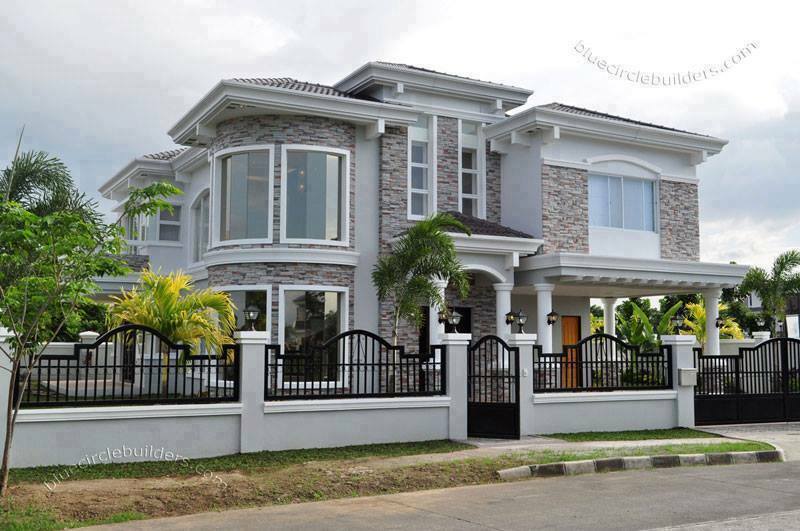 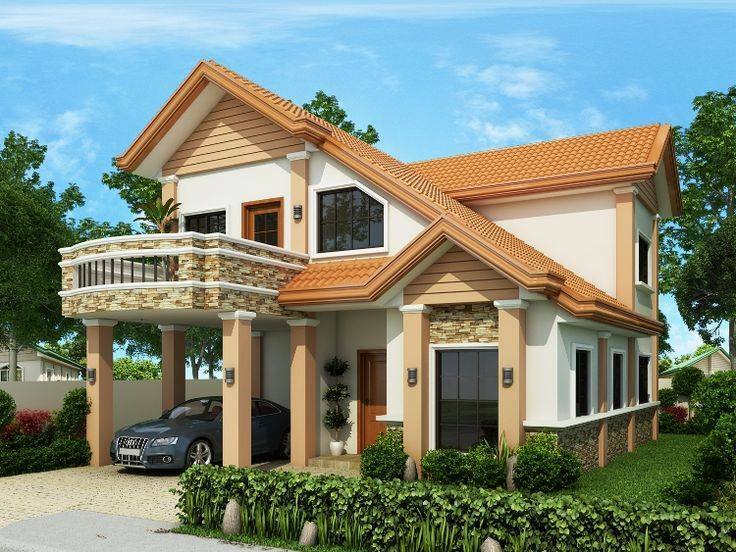 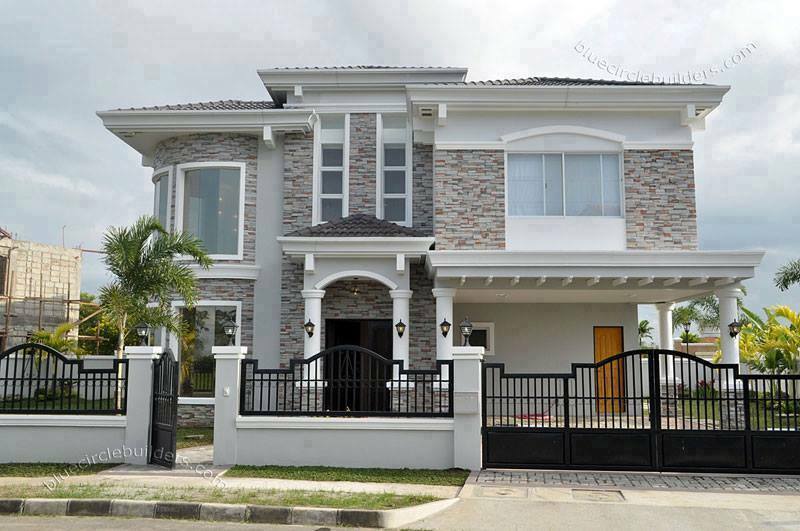 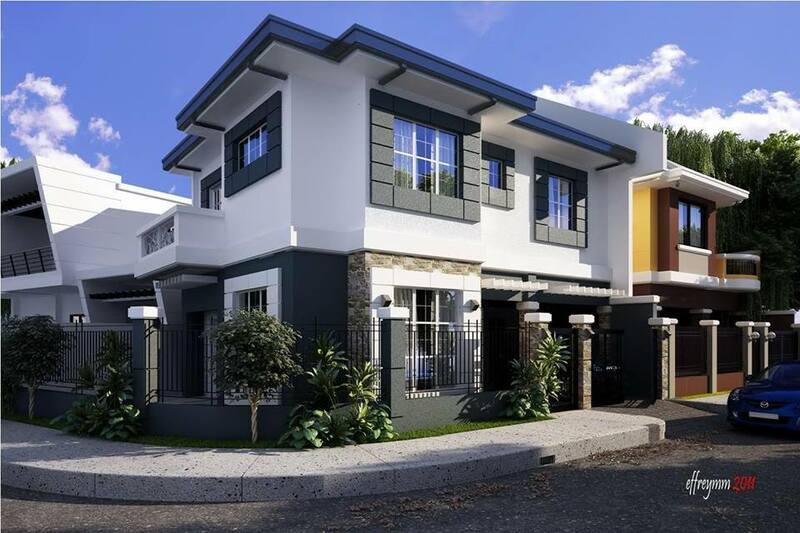 A double storey house does not necessarily cost twice as much as a single storey house. 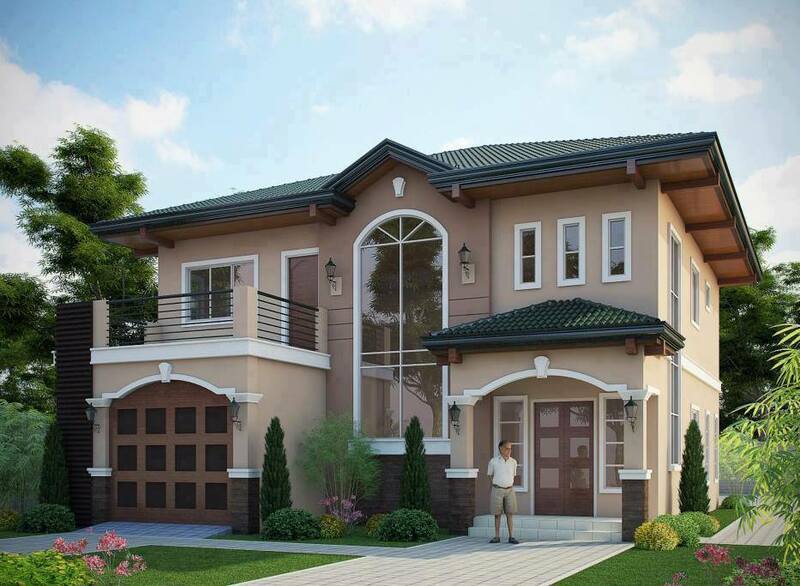 In fact, adding a second storey usually, adds another 15-30% to the total cost. 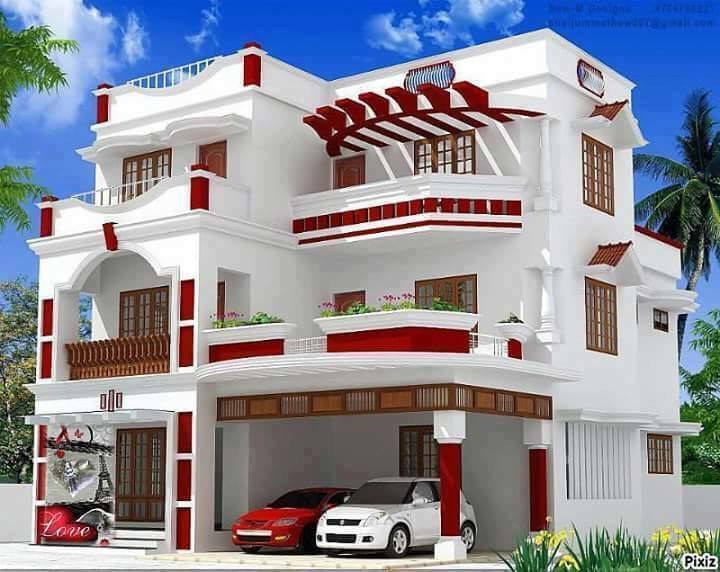 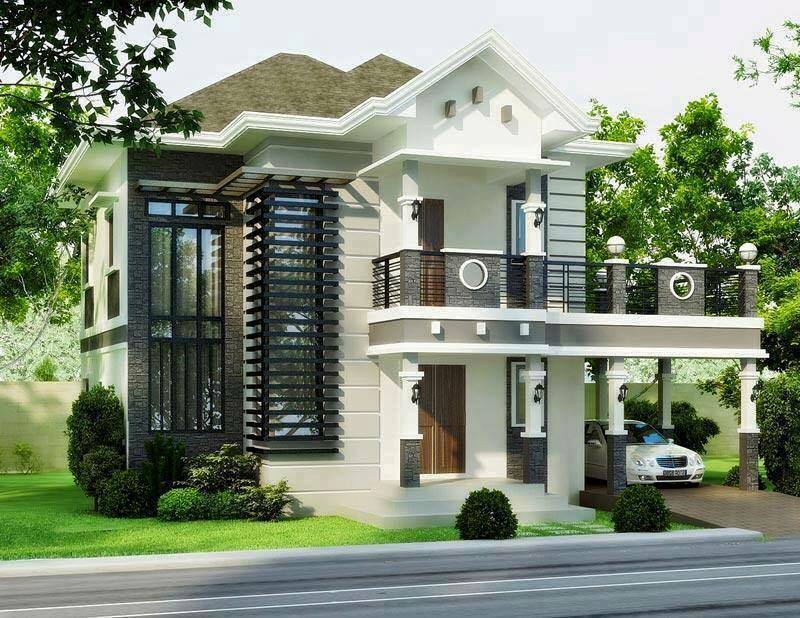 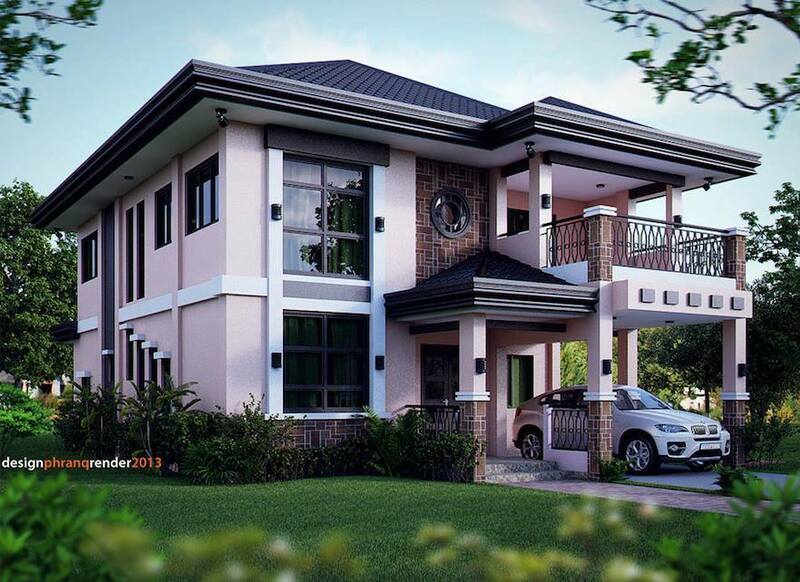 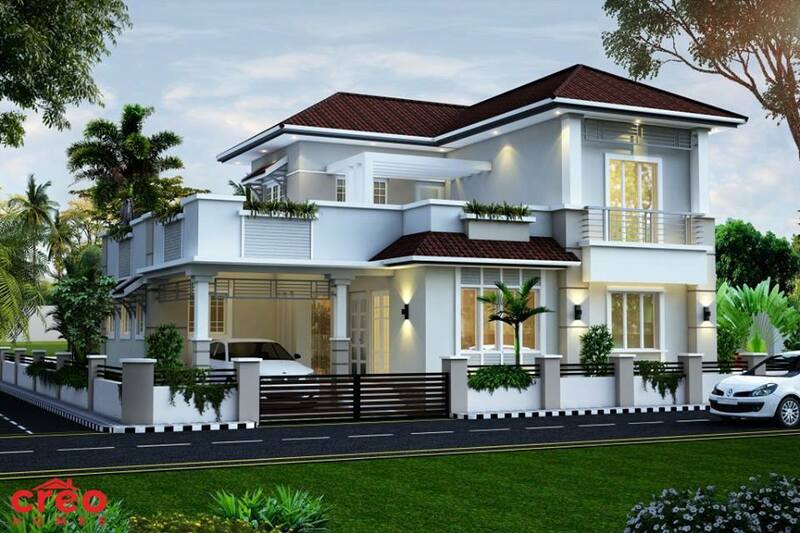 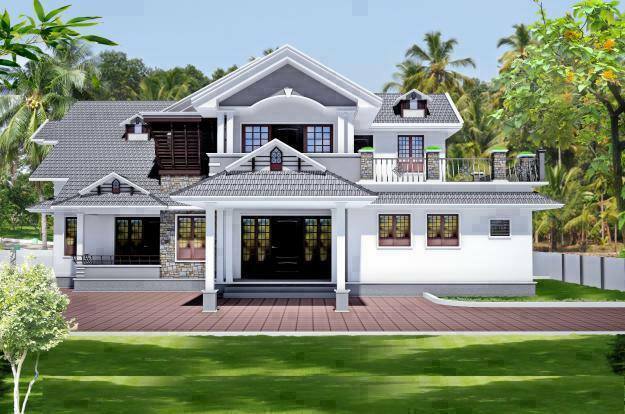 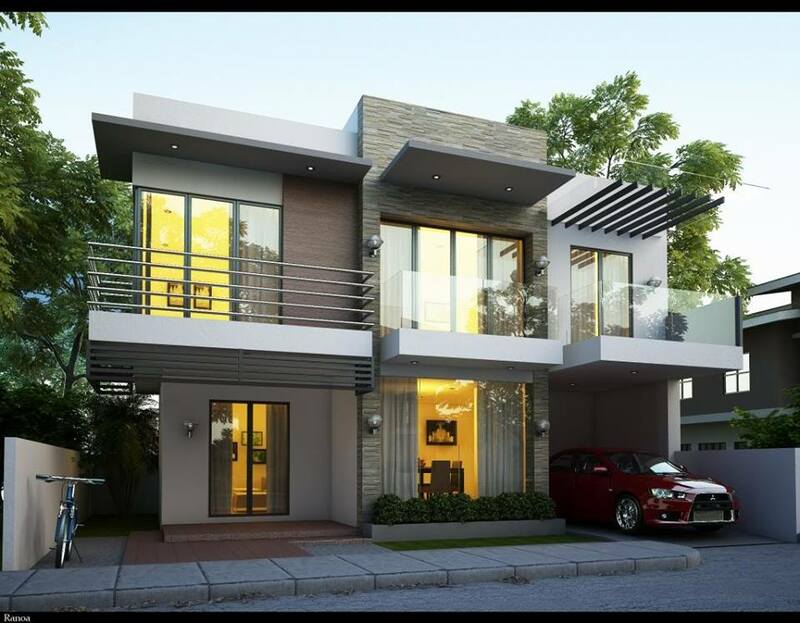 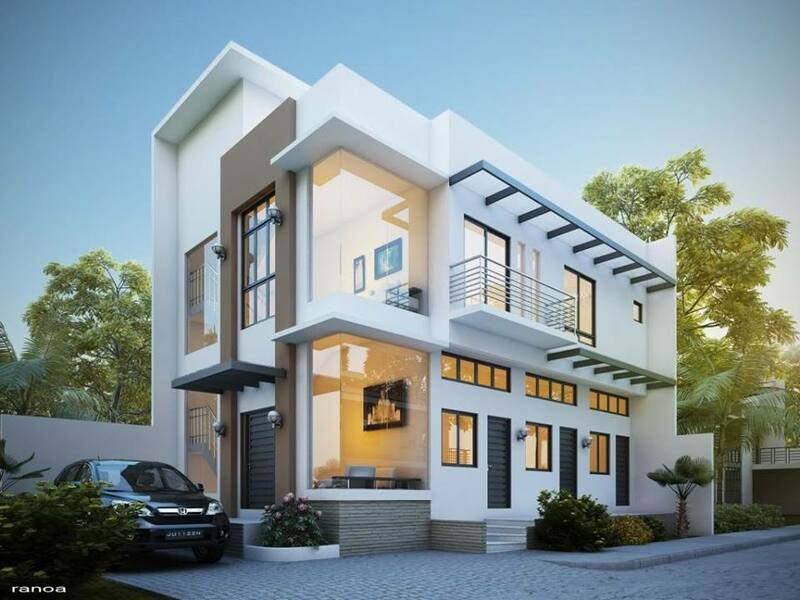 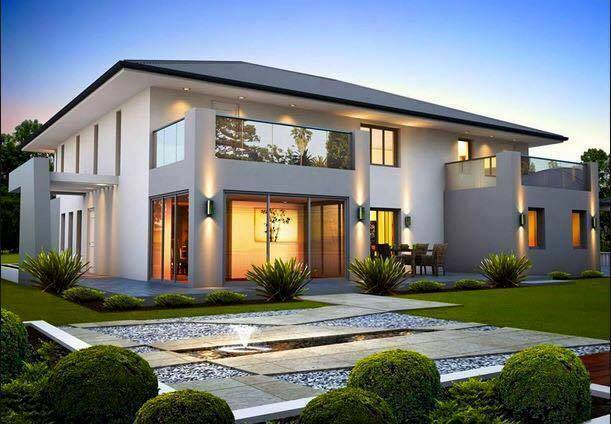 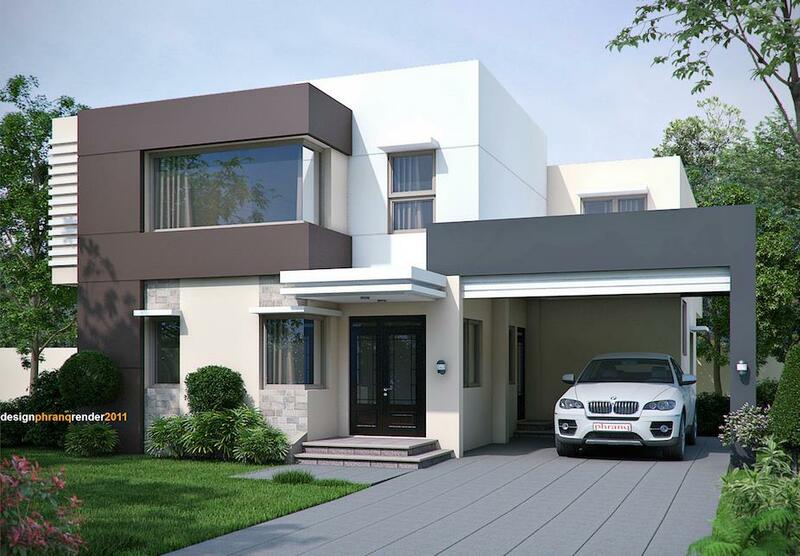 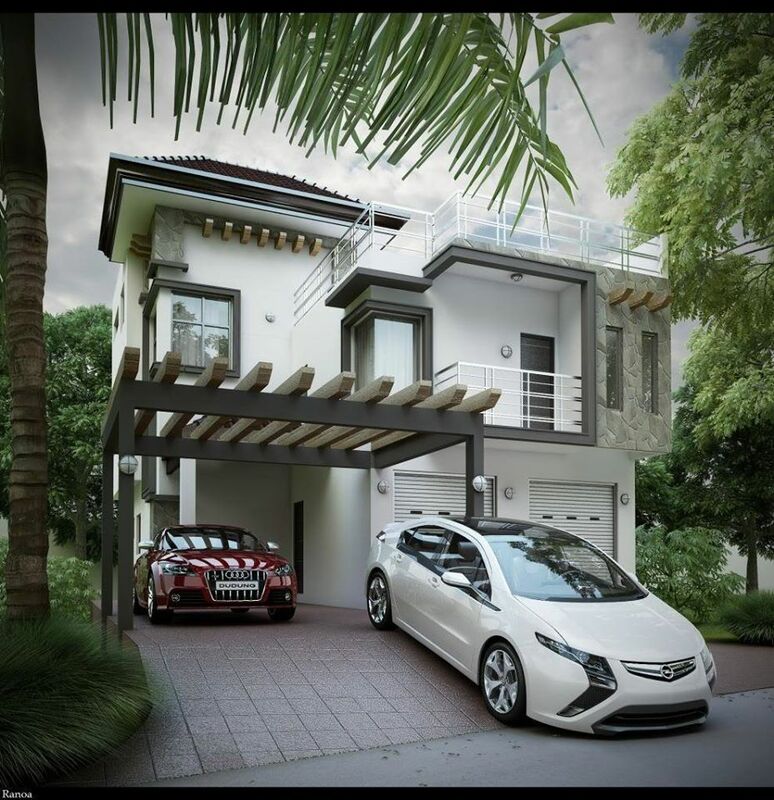 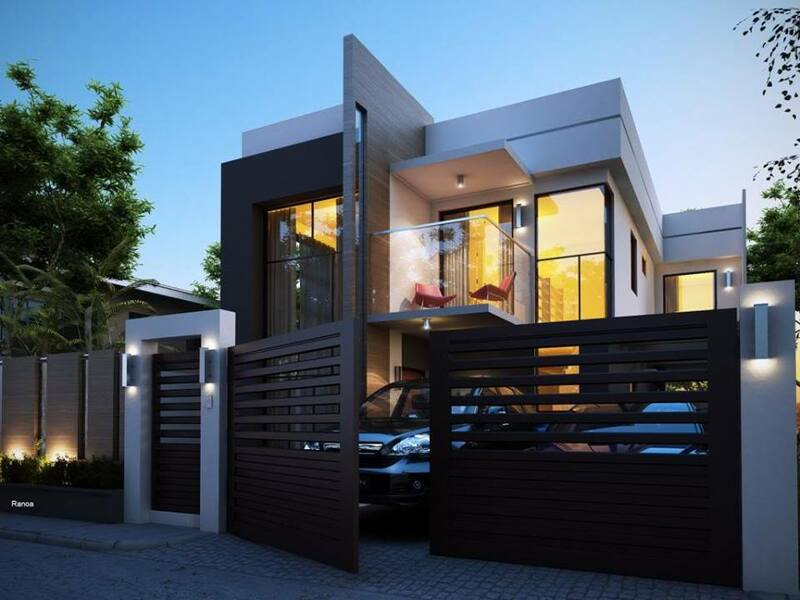 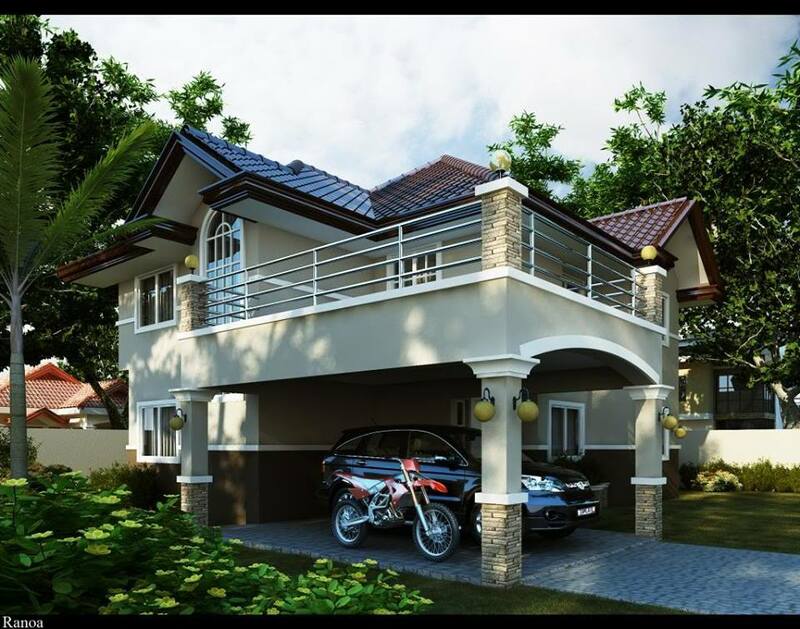 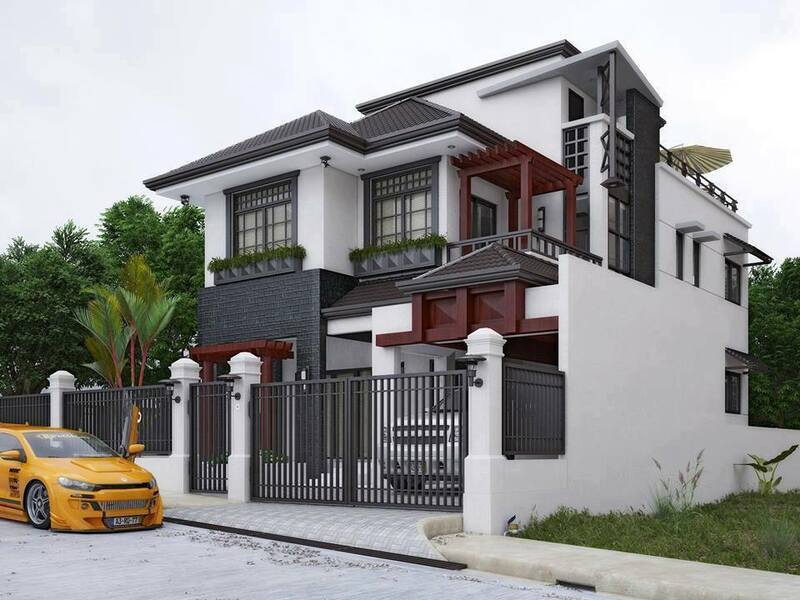 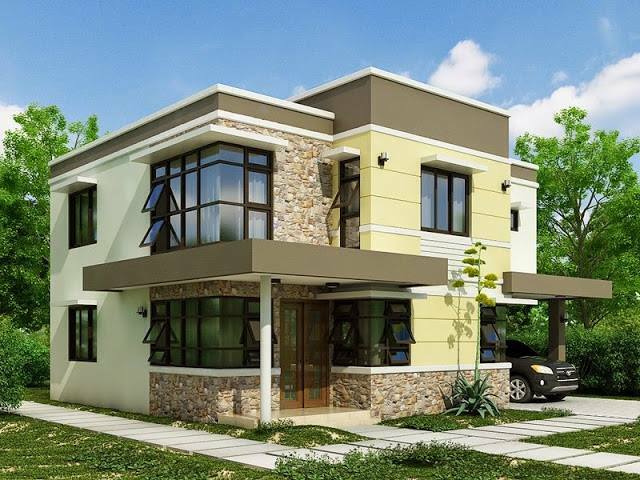 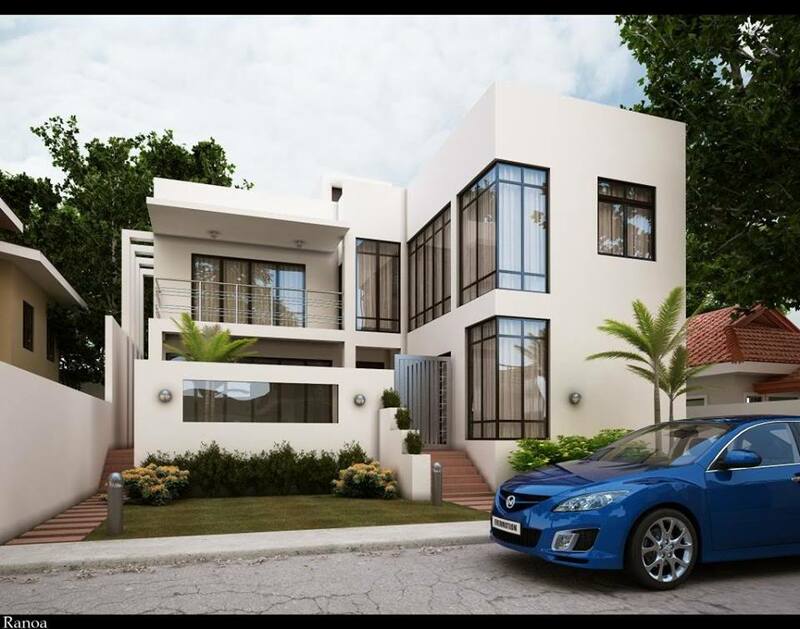 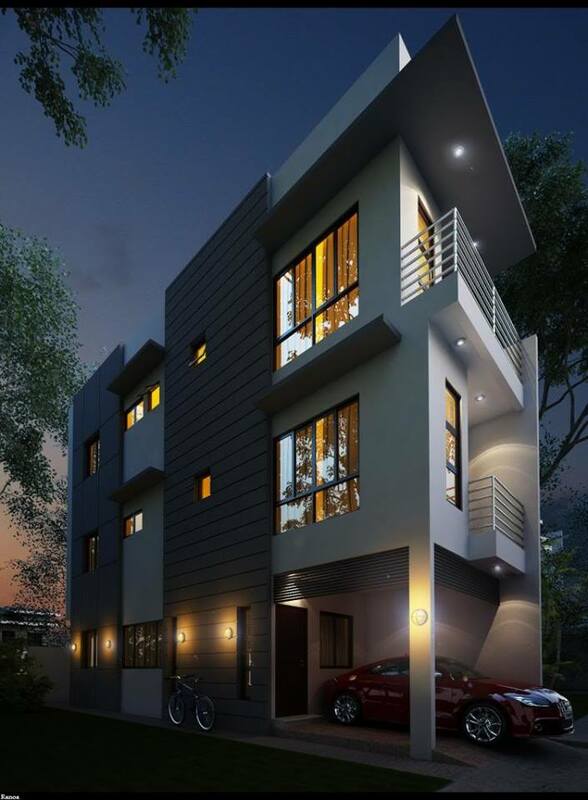 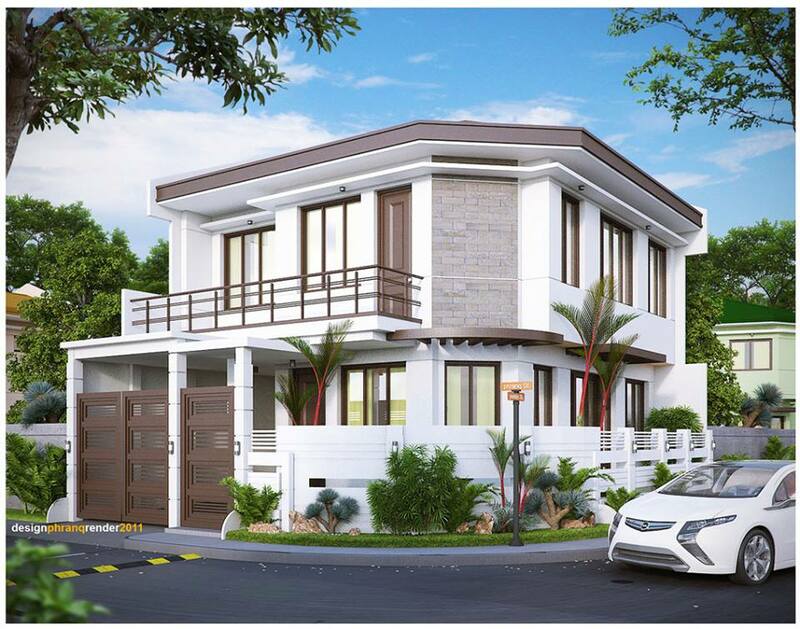 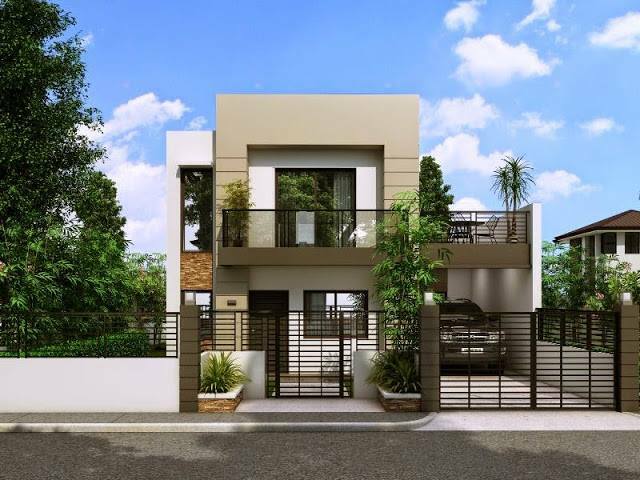 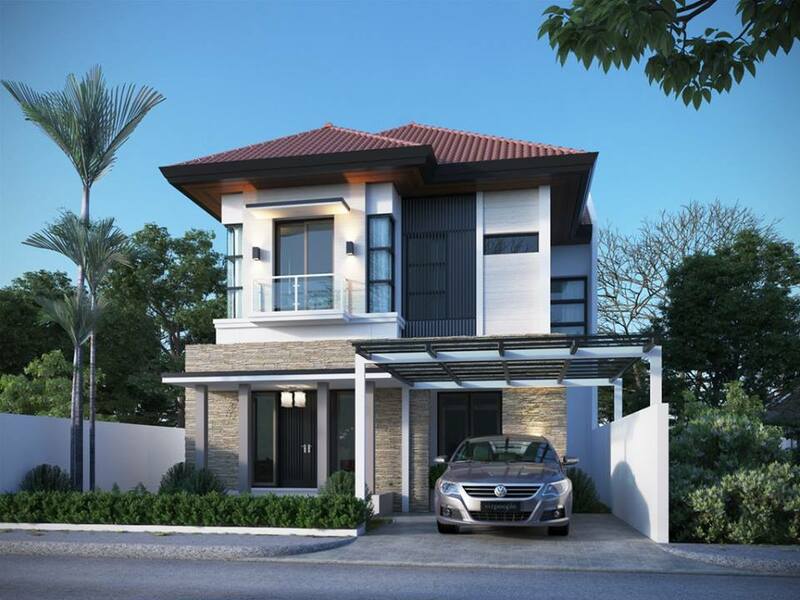 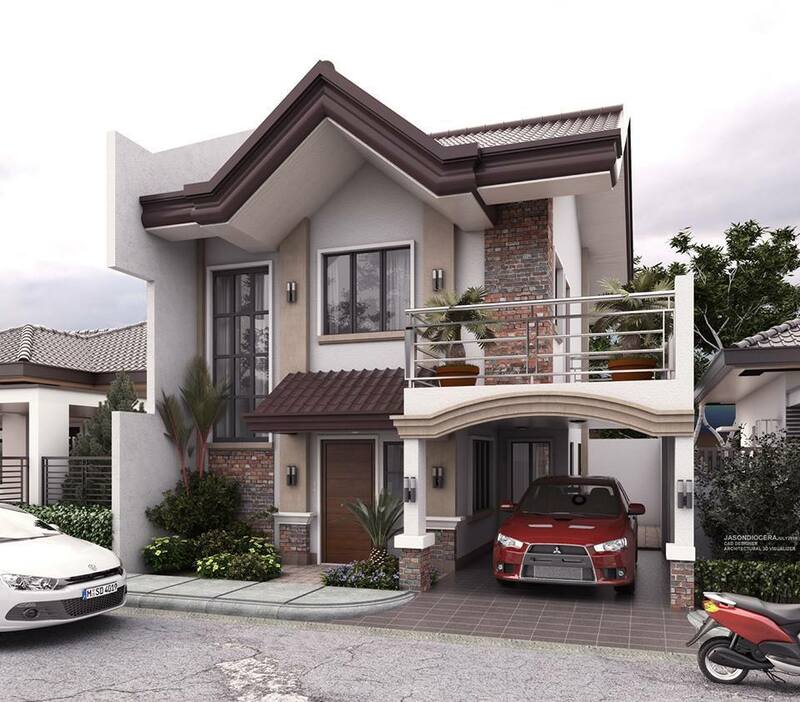 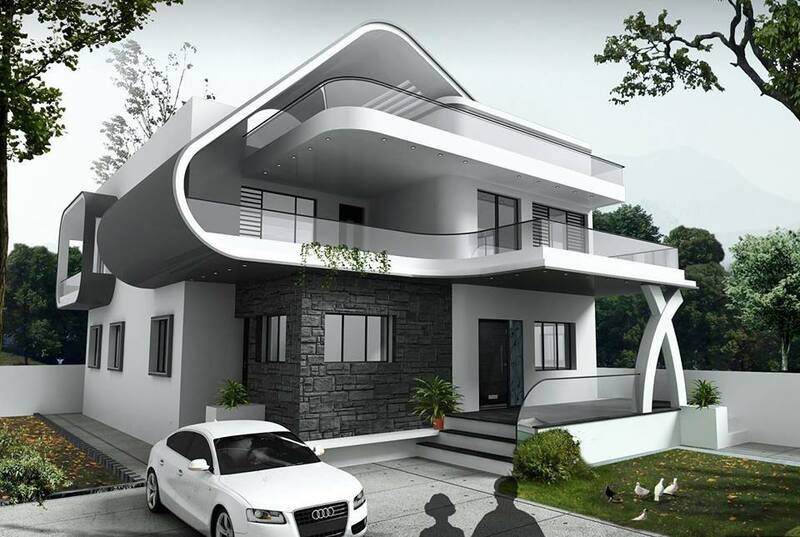 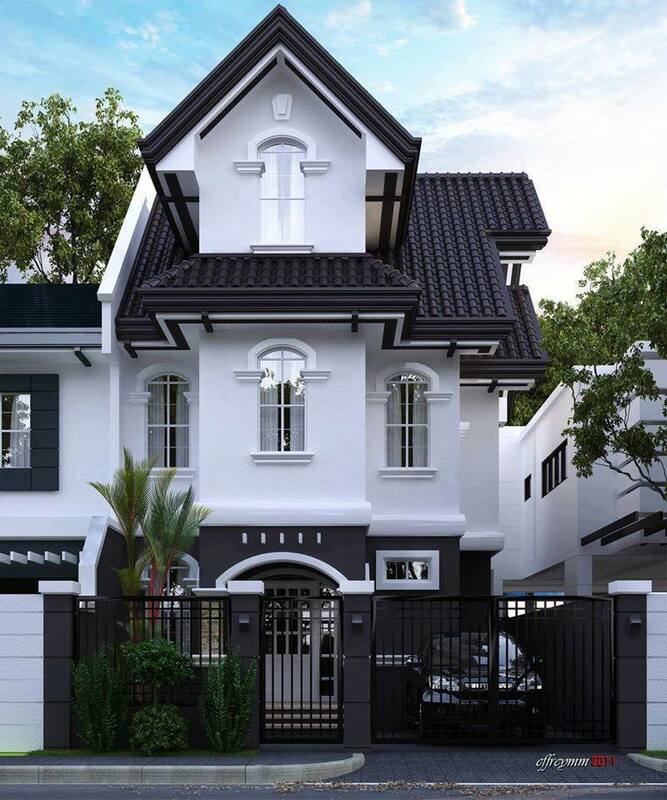 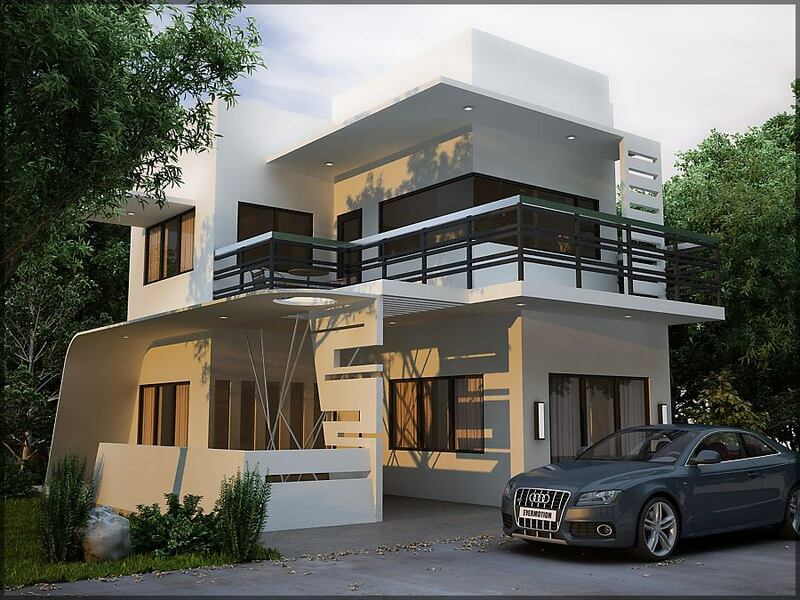 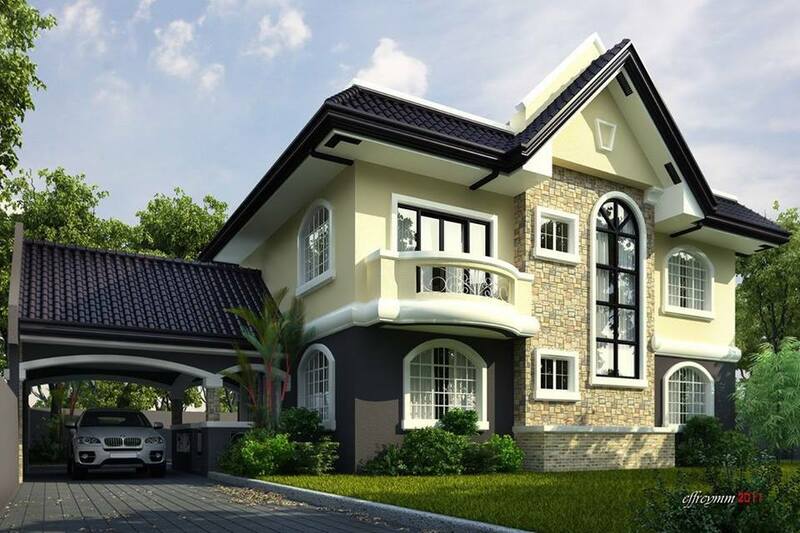 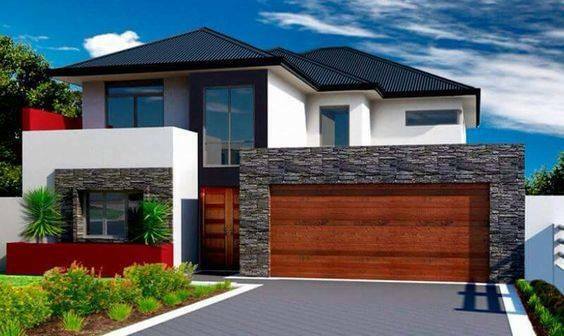 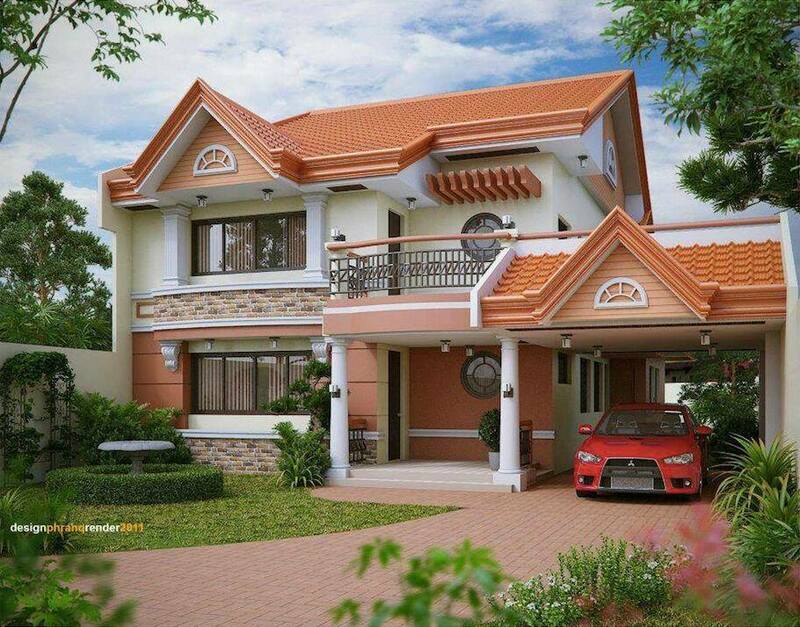 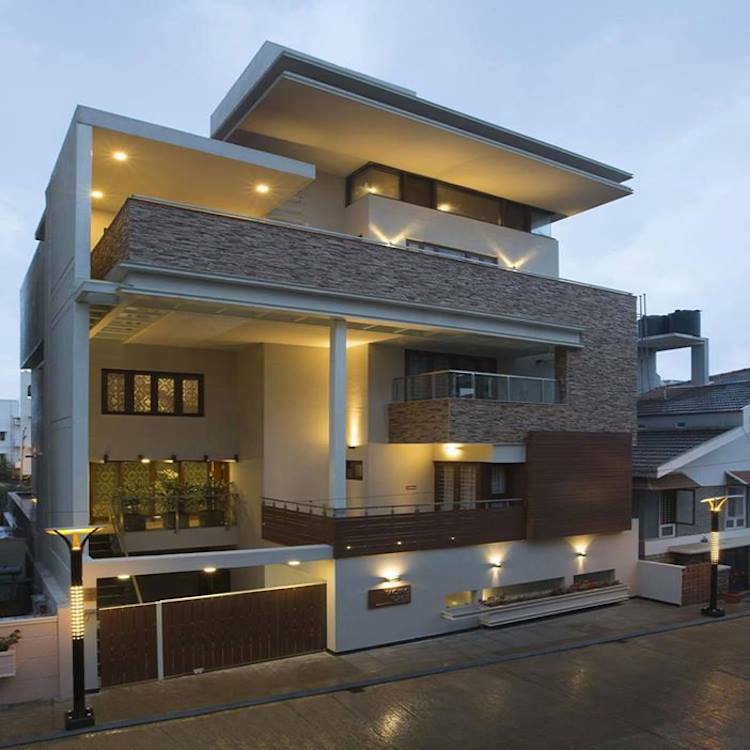 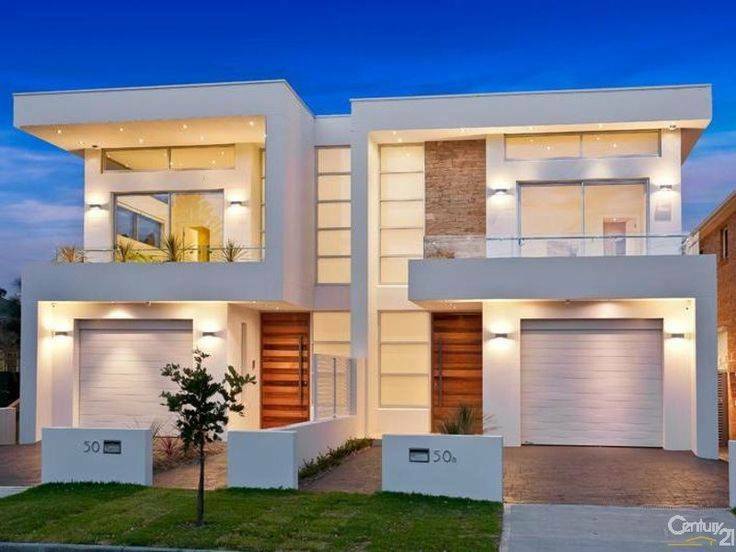 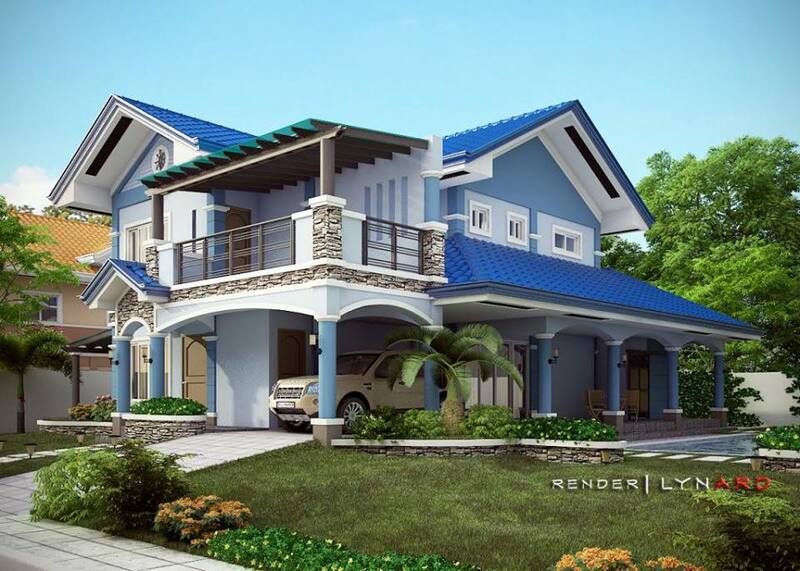 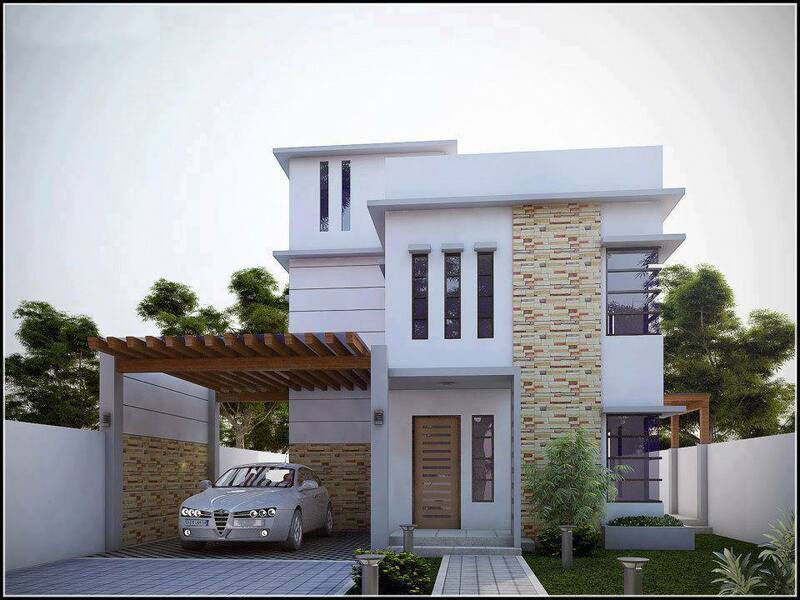 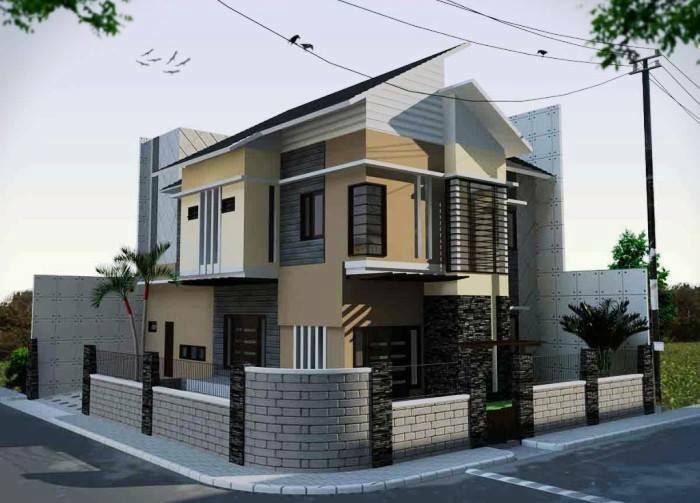 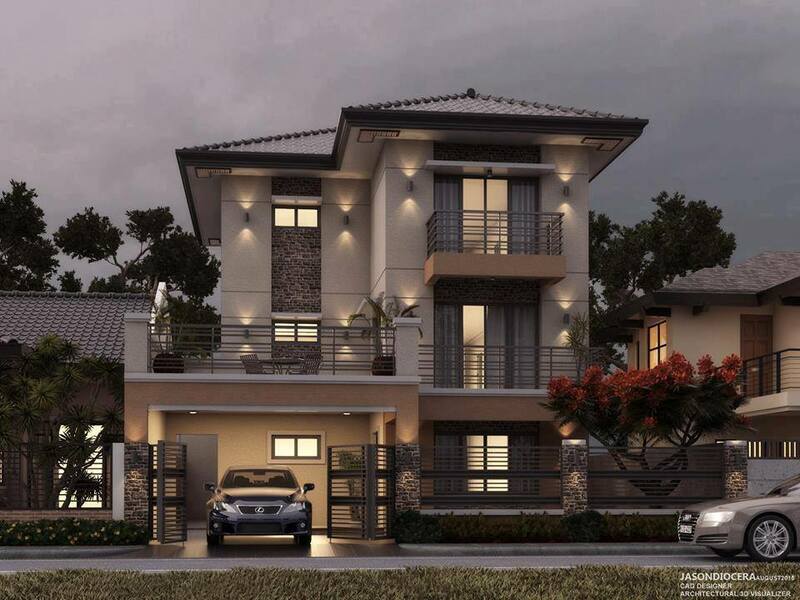 If you are looking for design of two storey house, here are 100 photos to inspire you to work hard and build your own dream house.